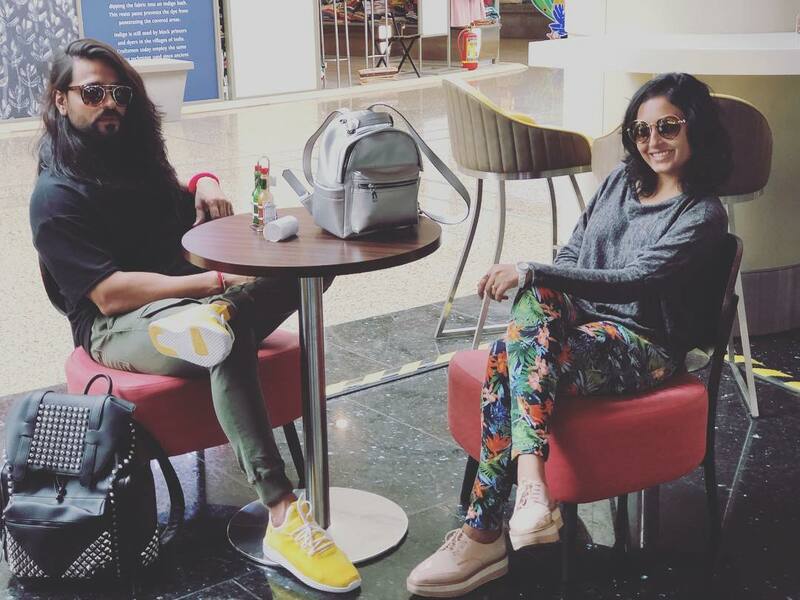 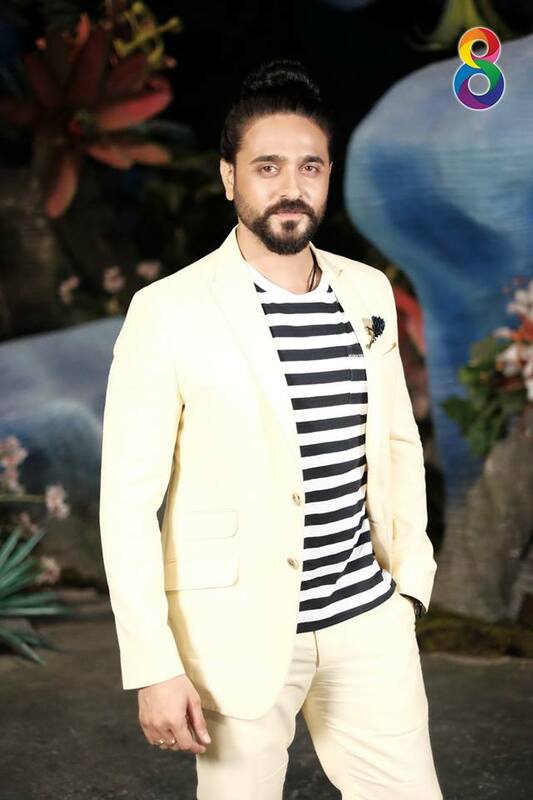 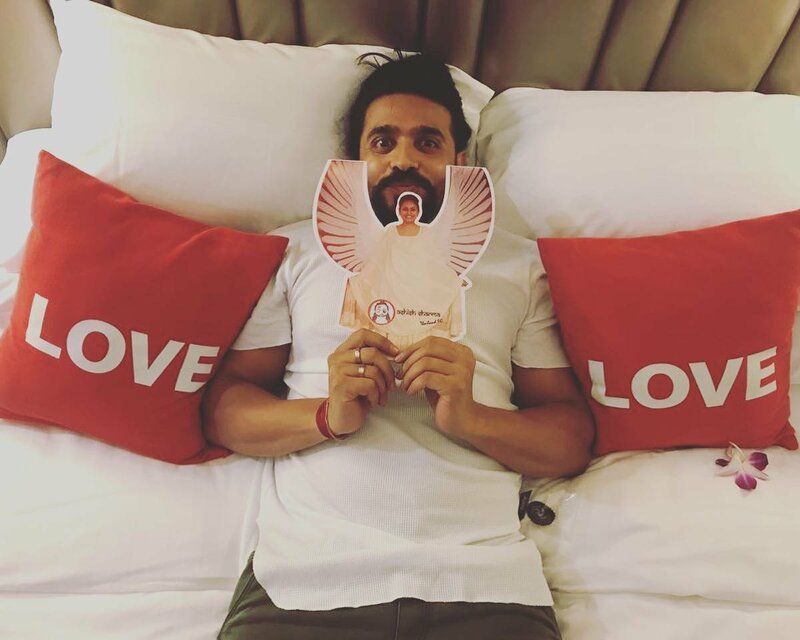 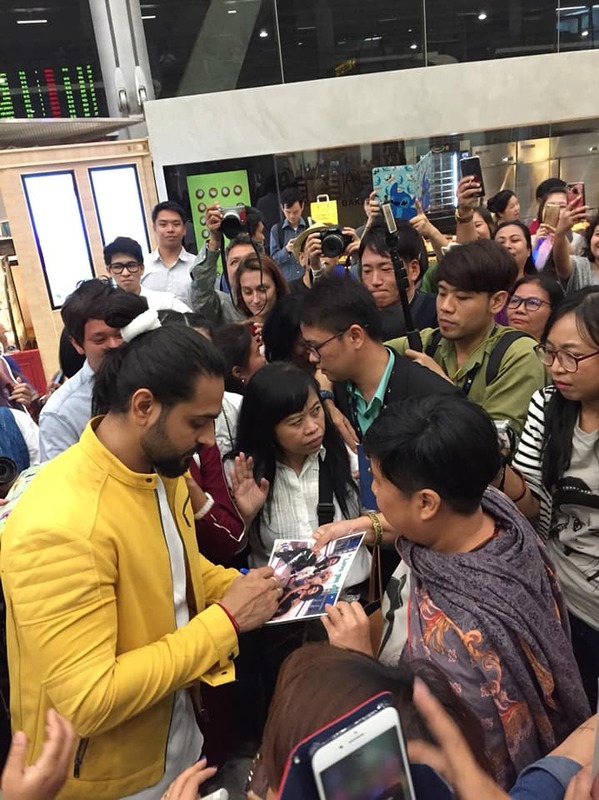 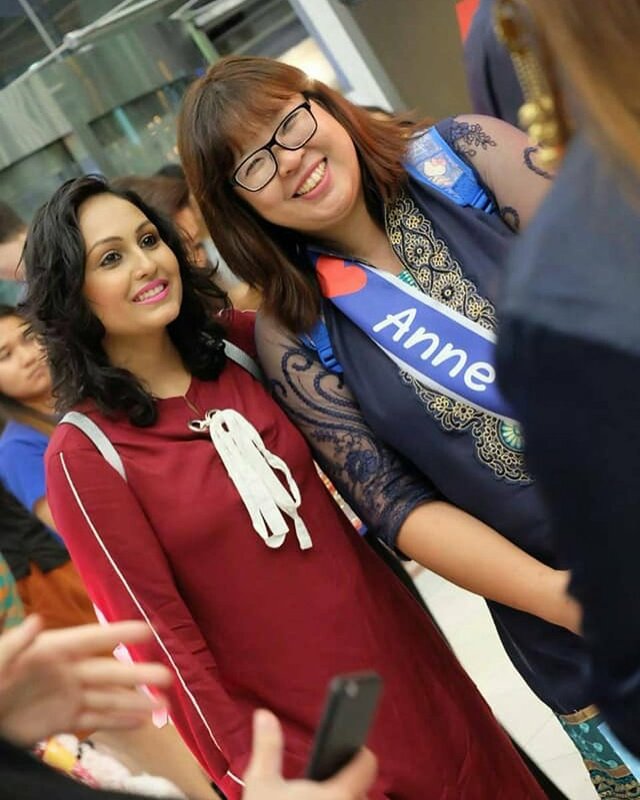 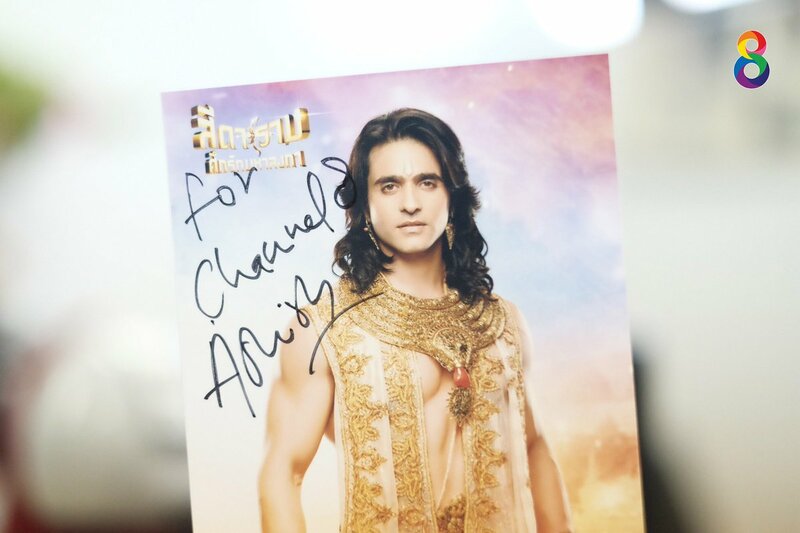 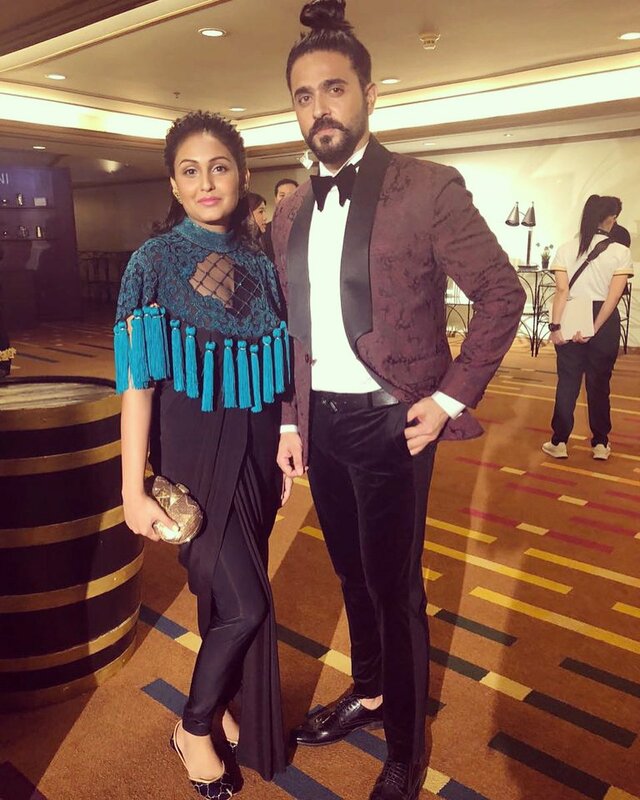 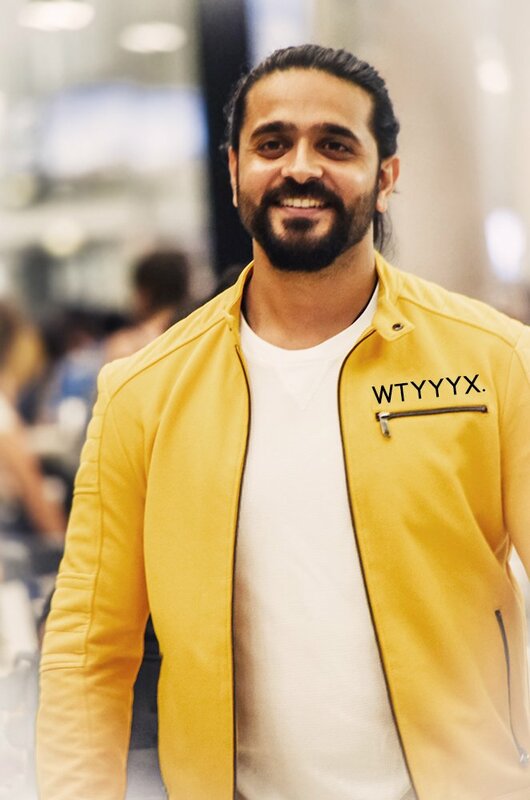 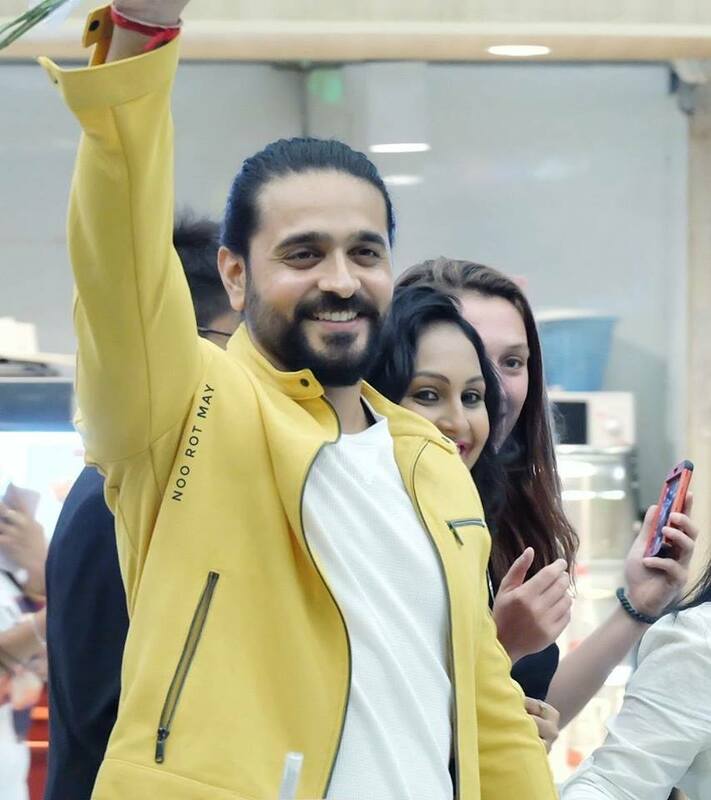 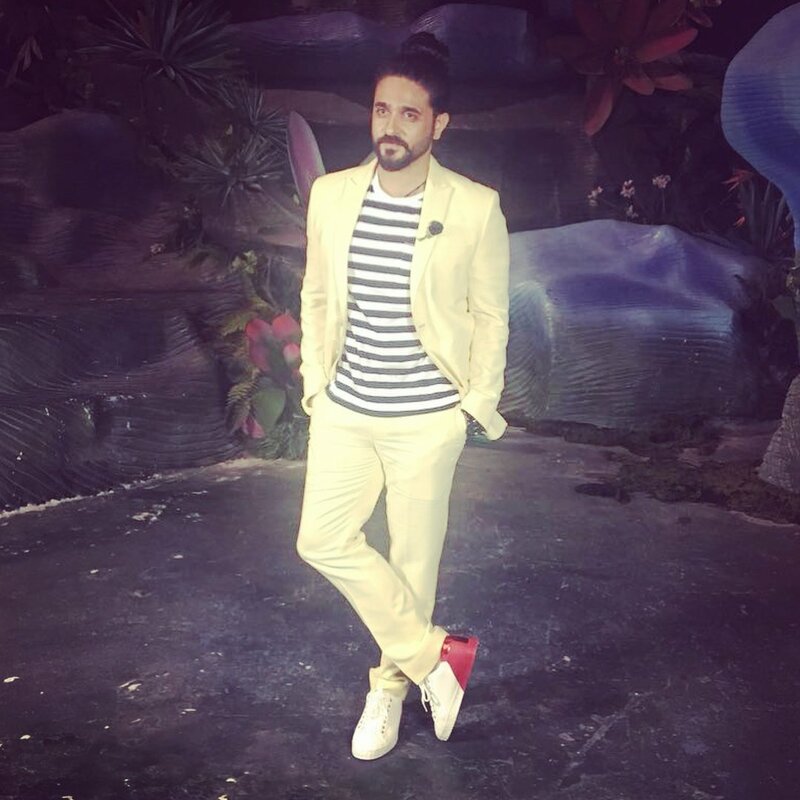 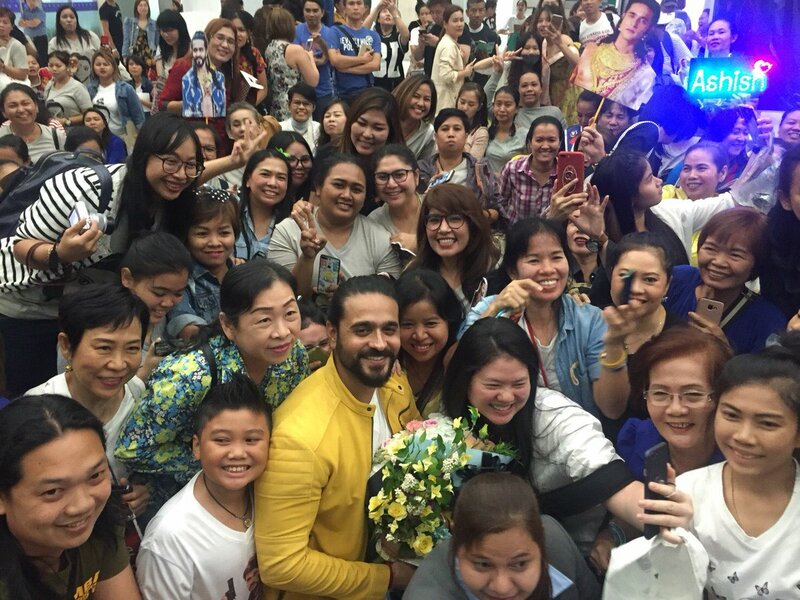 It's more than just a fan meet or an international event for Ashish. 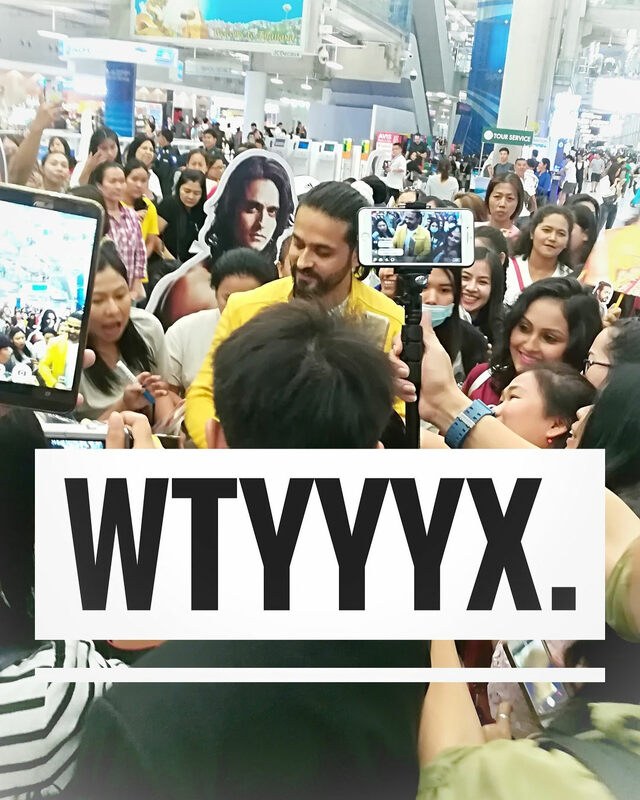 Well you may ask why . 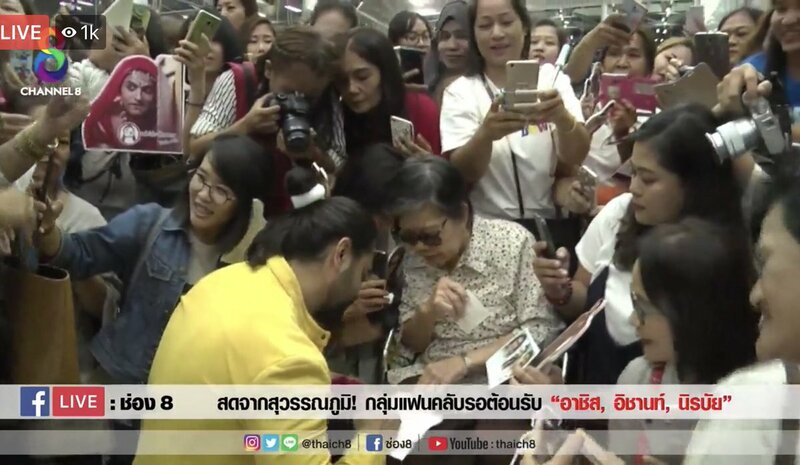 Then this tweet by Indian ambassador to Thailand will answer you. 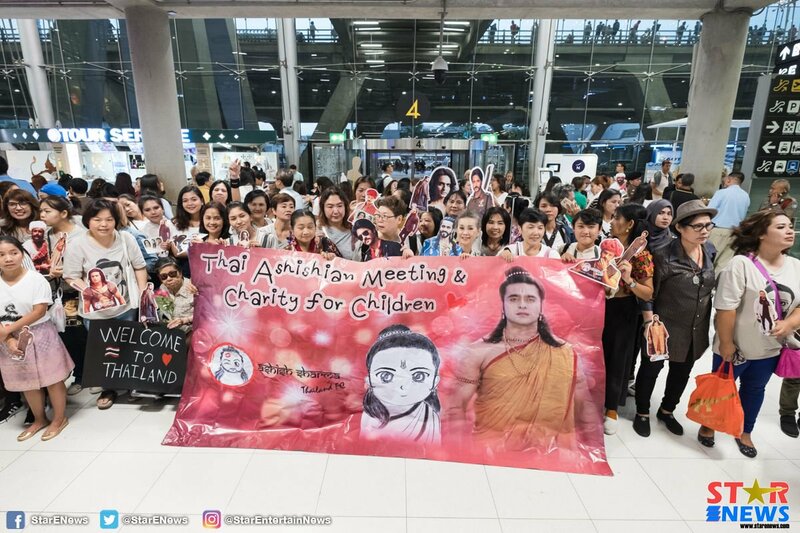 This is how big he is in Thailand. 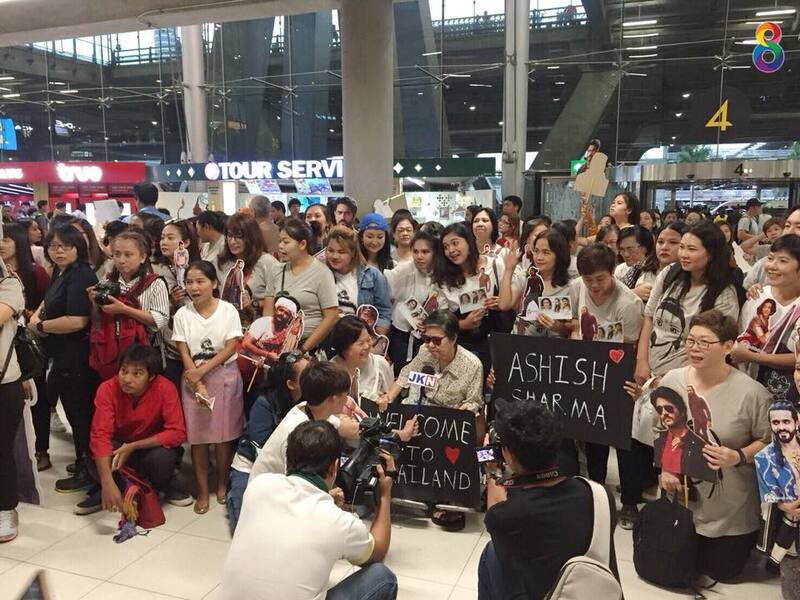 Hotel Charles Bring the first sense after seeing the fans of the club to welcome at the # Scream . 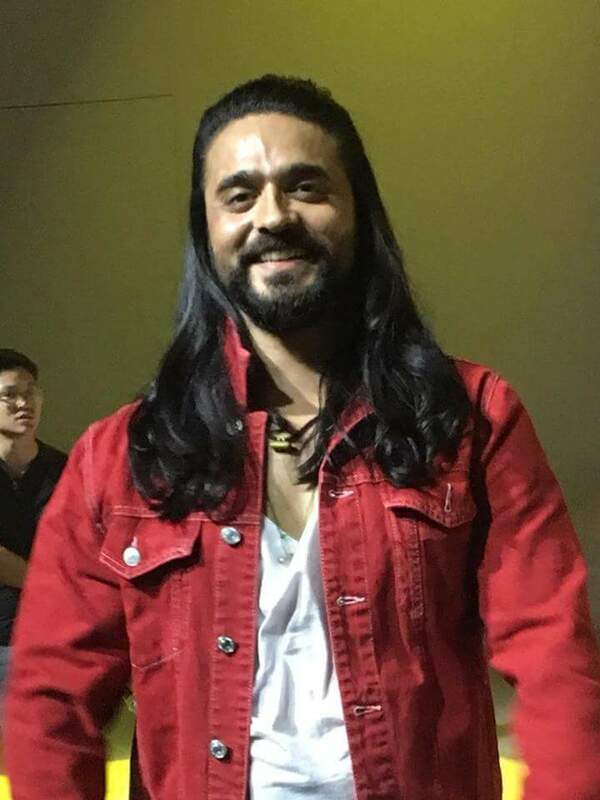 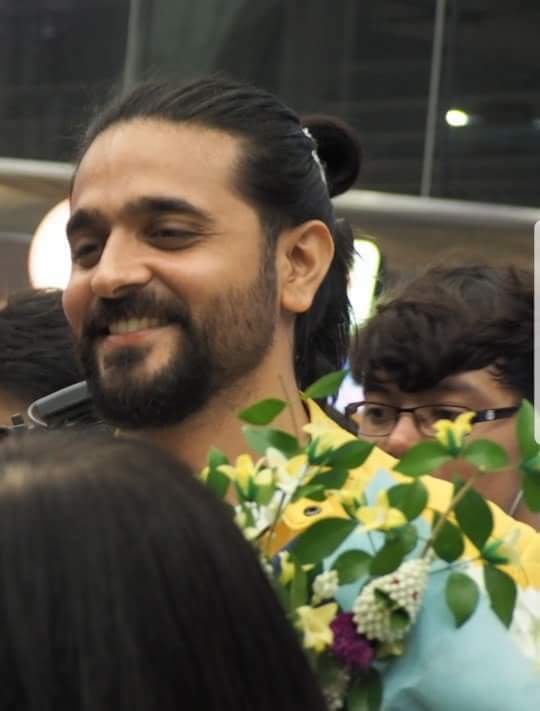 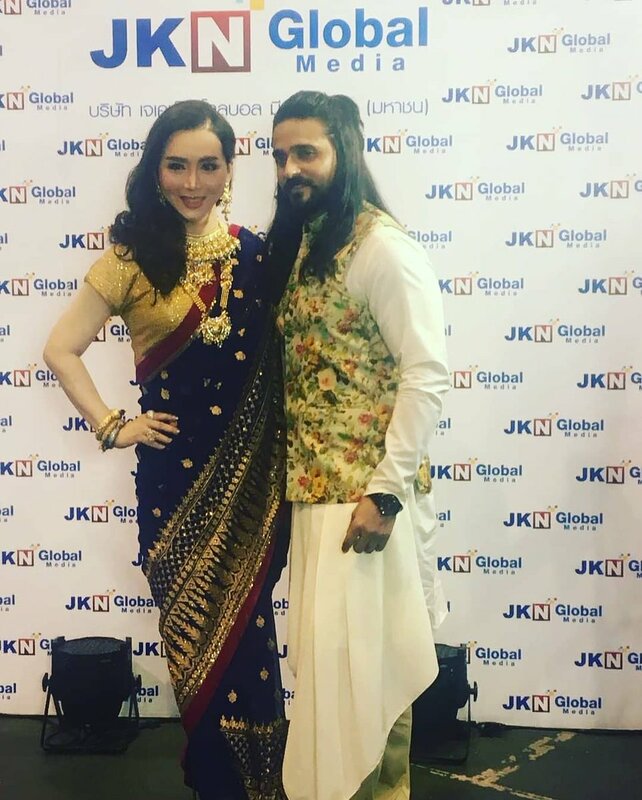 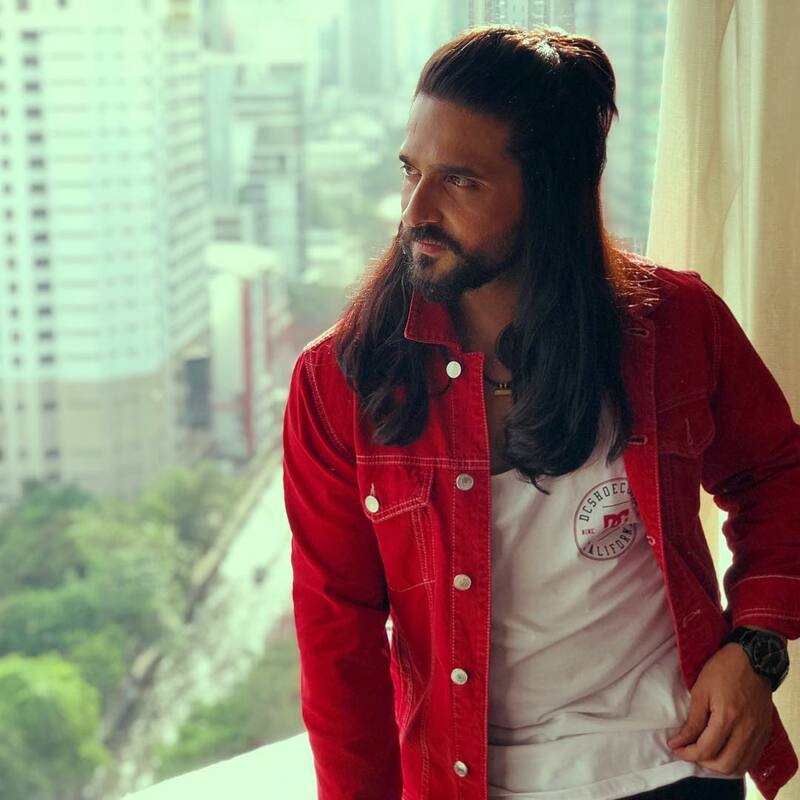 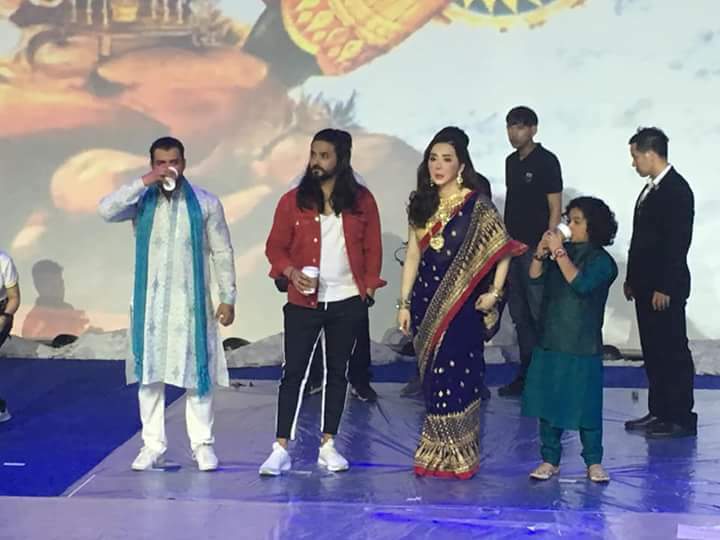 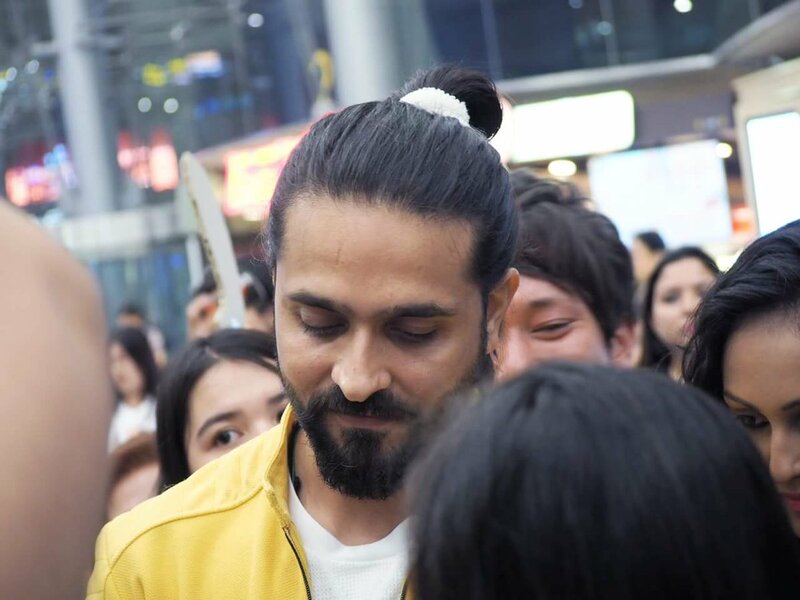 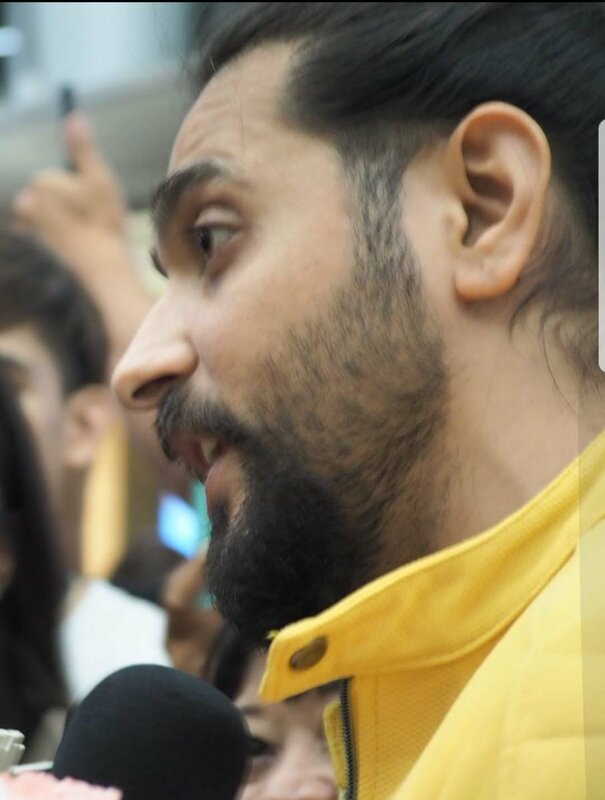 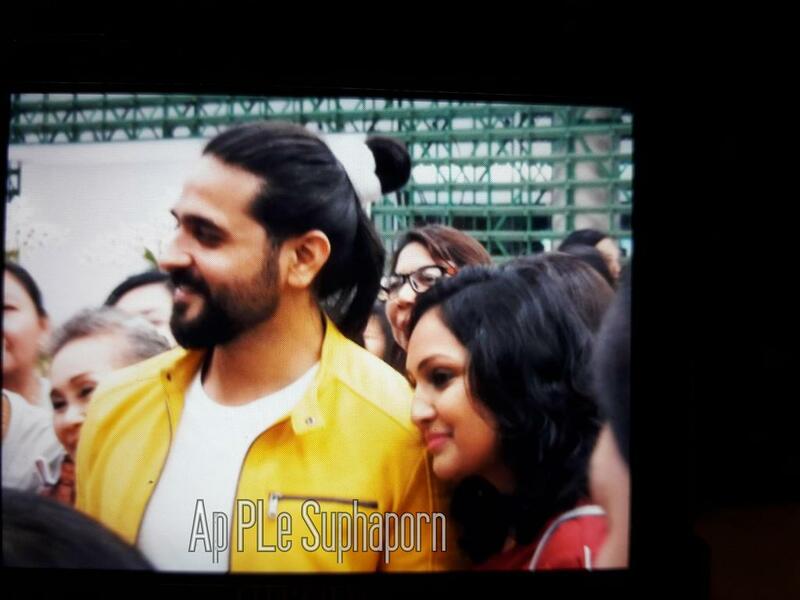 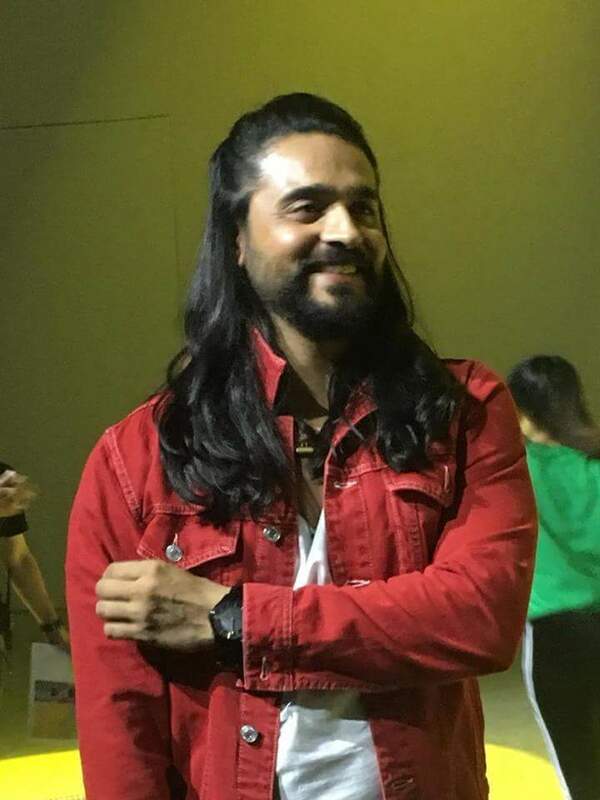 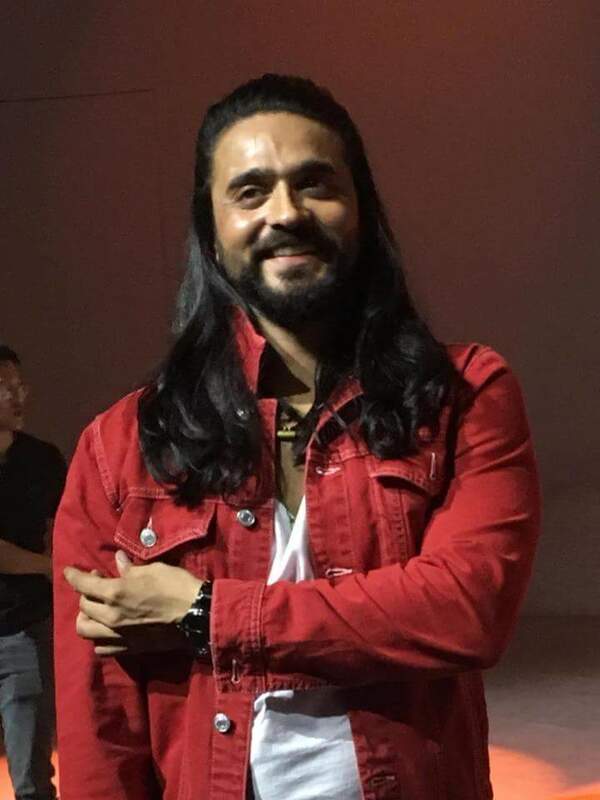 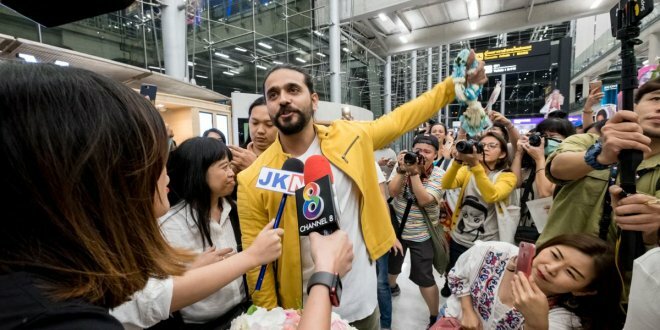 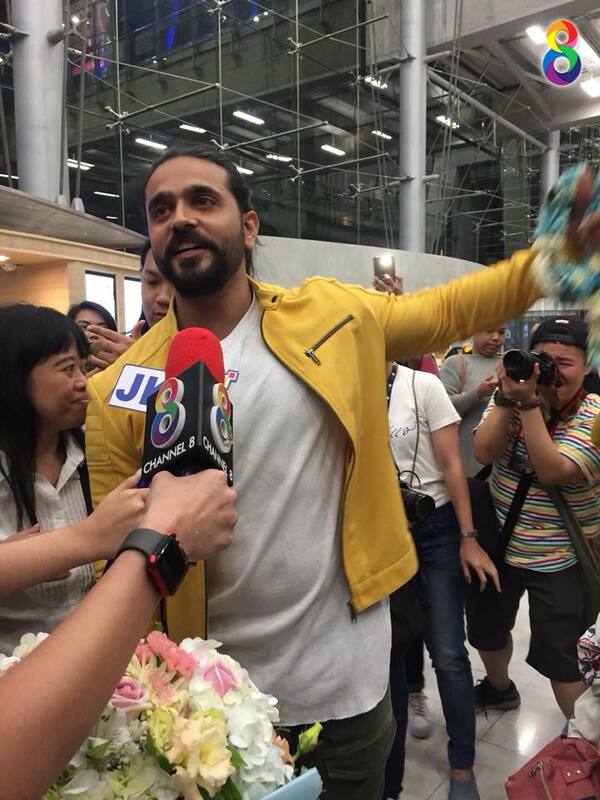 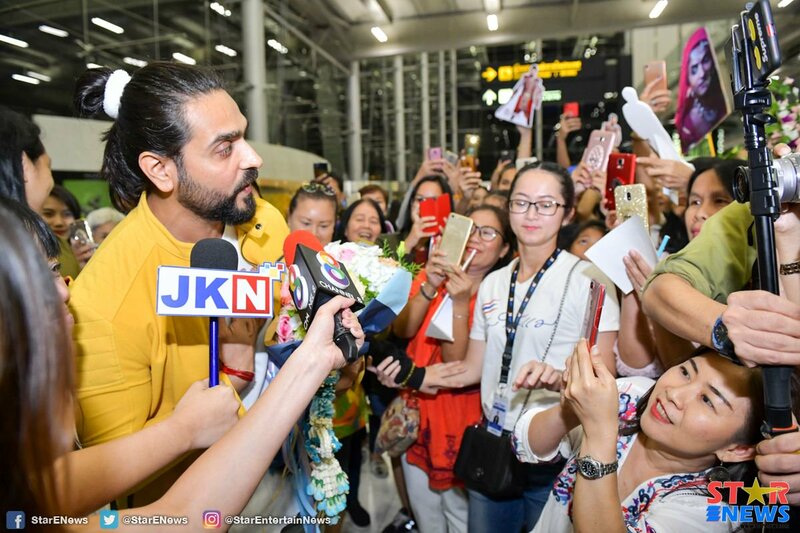 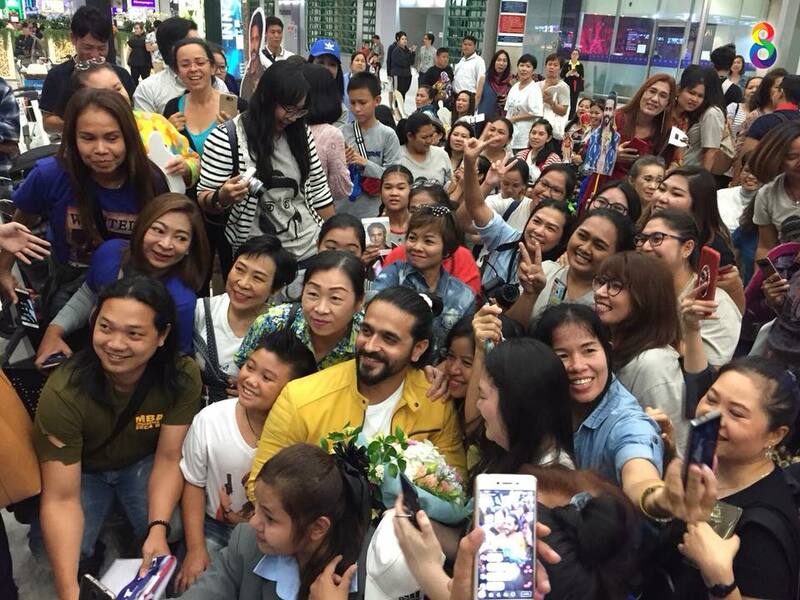 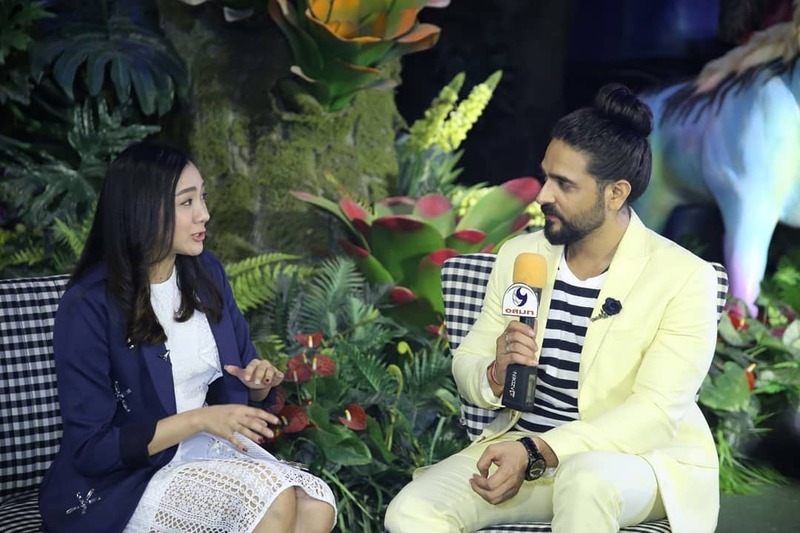 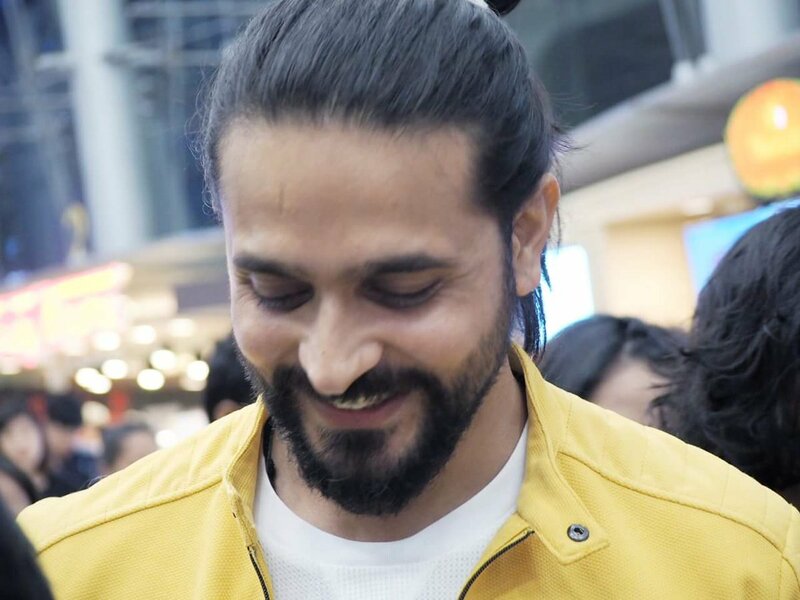 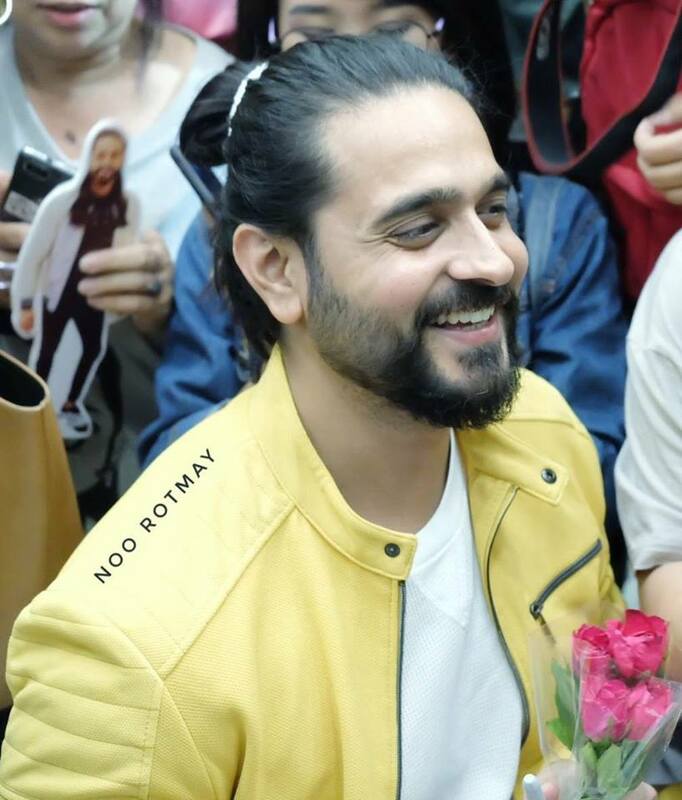 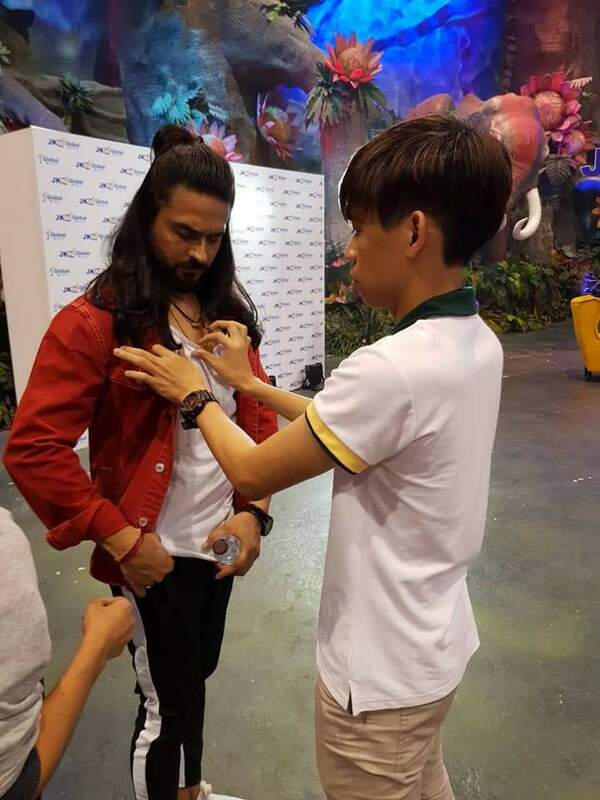 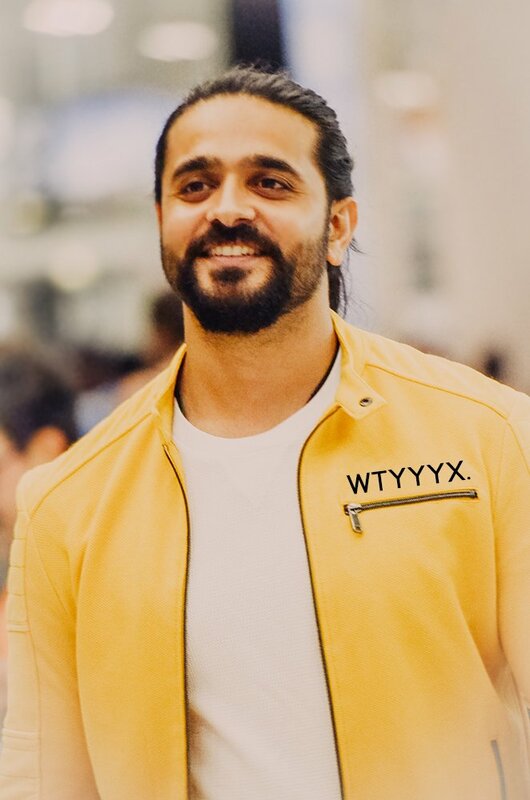 "Ashish Sharma" led the Indian team in Thailand. 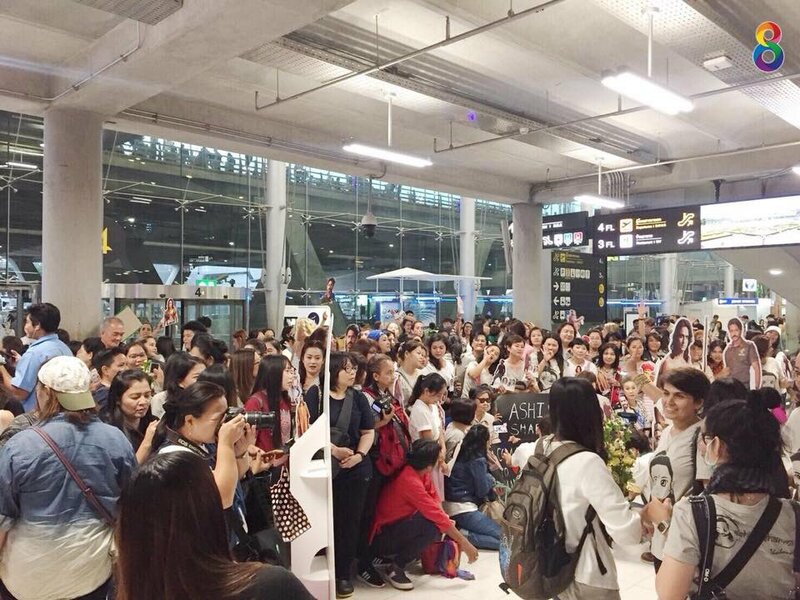 Fans of the airport pick up at the airport. 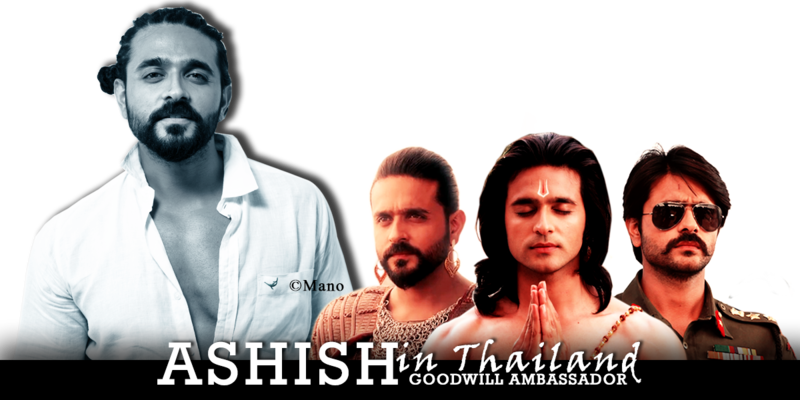 Hot Strip is not for the current series of Bengal billions "Archibald Sharma" superstar India from the color series, The Indian Star, "The Bay of Wazawa," from the series "Hanuman War for the Gods" and " Come to Thailand for the JKN Mega Showcase: Diamond Blue 1 Number one Magic content network will be held on August 1 at Show DC fans are welcome to welcome many. 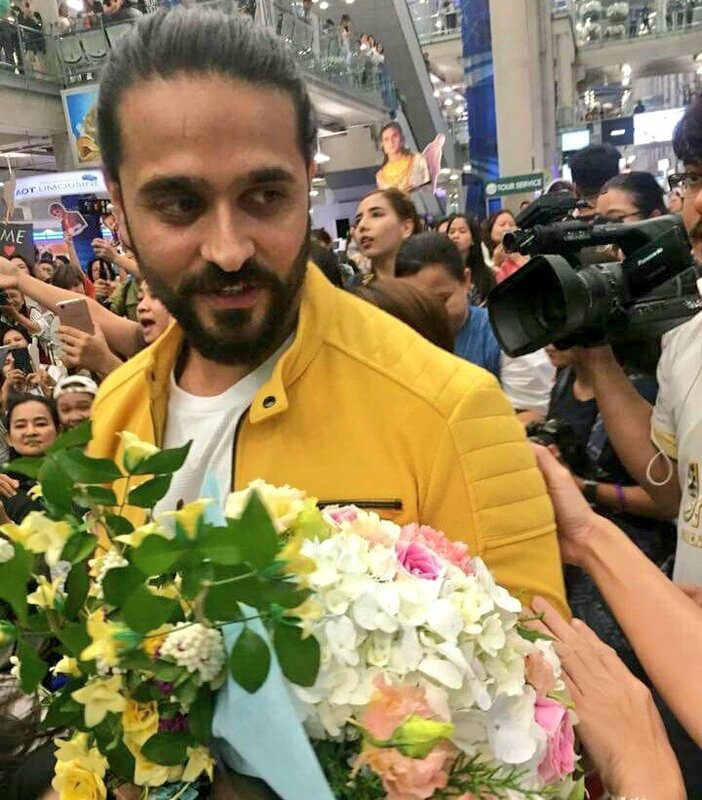 By the way, Archibald Sharma, Weiner Bay, and Ian Baalchalee arrived at Suvarnabhumi Airport. 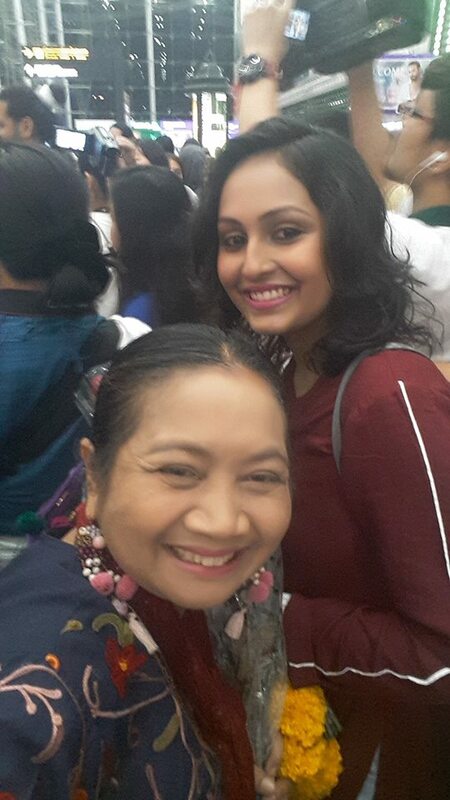 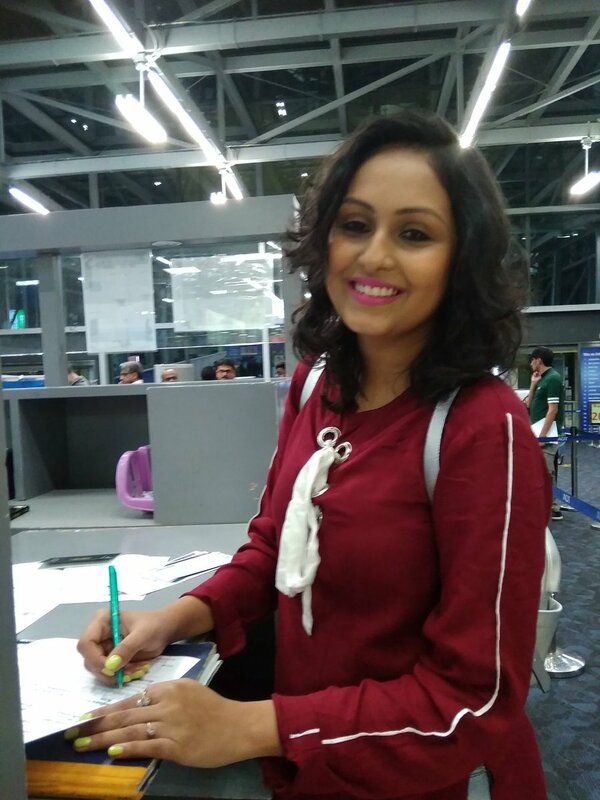 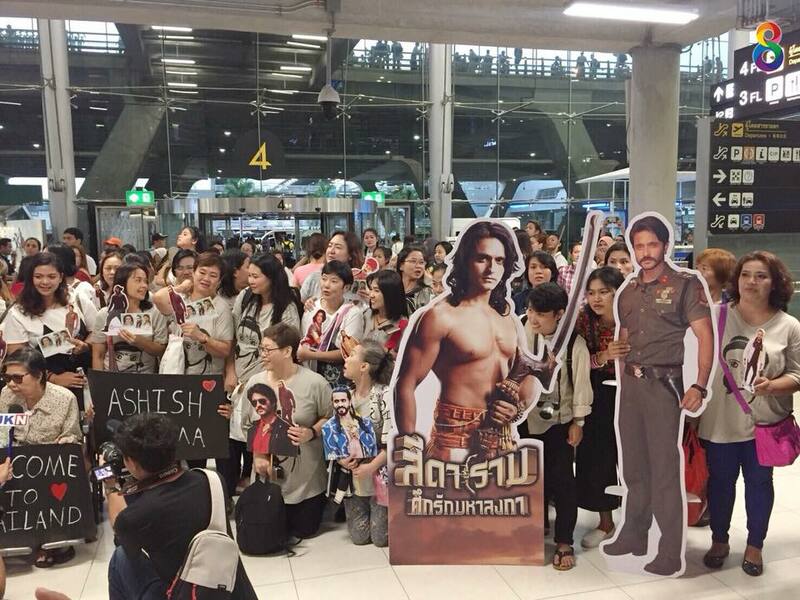 Among the fans of Bharat who came to the airport for hundreds of people. 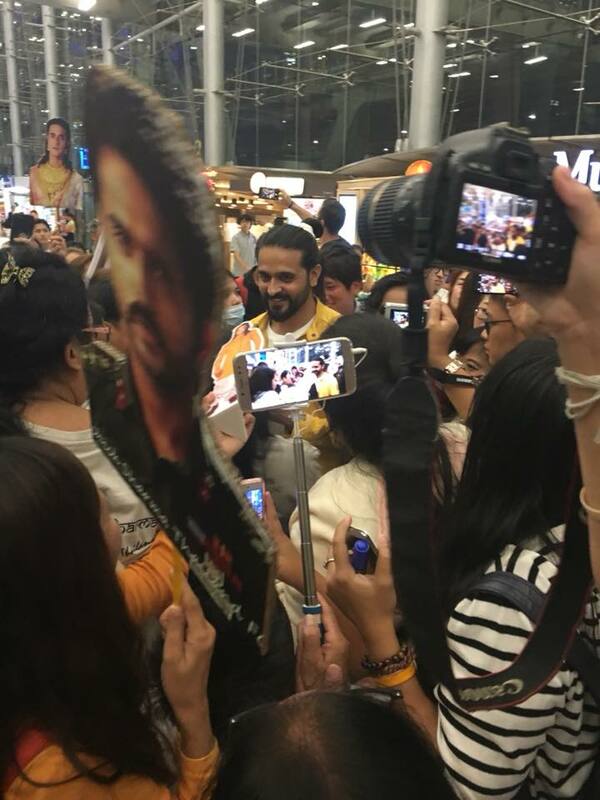 The atmosphere is full of bustle, there are signs to welcome the visit of the superstar India. 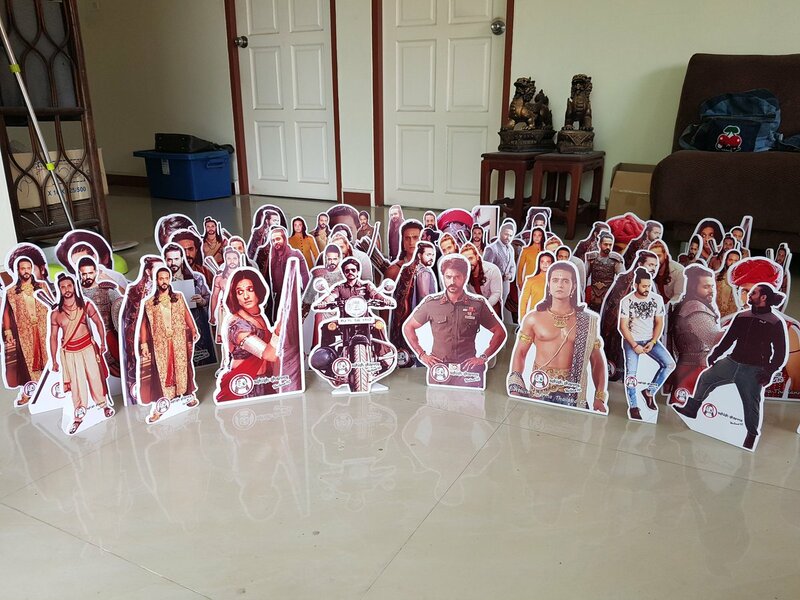 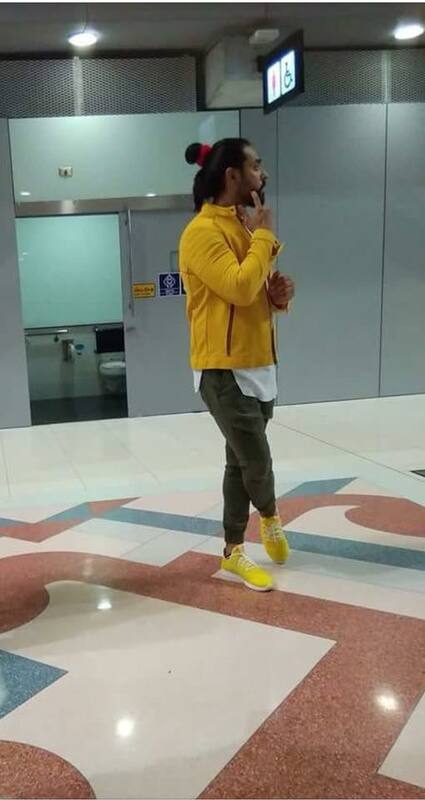 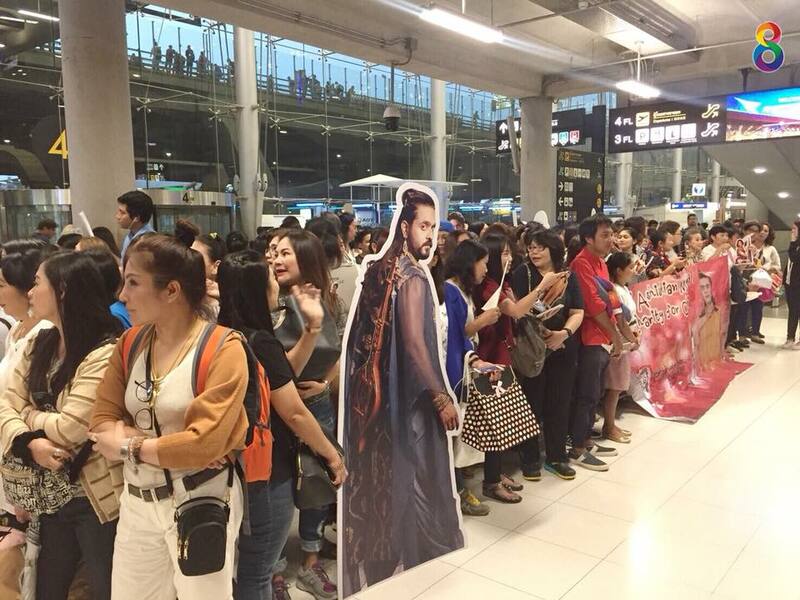 As well as the actual size of the actor Stanley to set up at the airport to color the three arriving to the fan club screams to the airport. 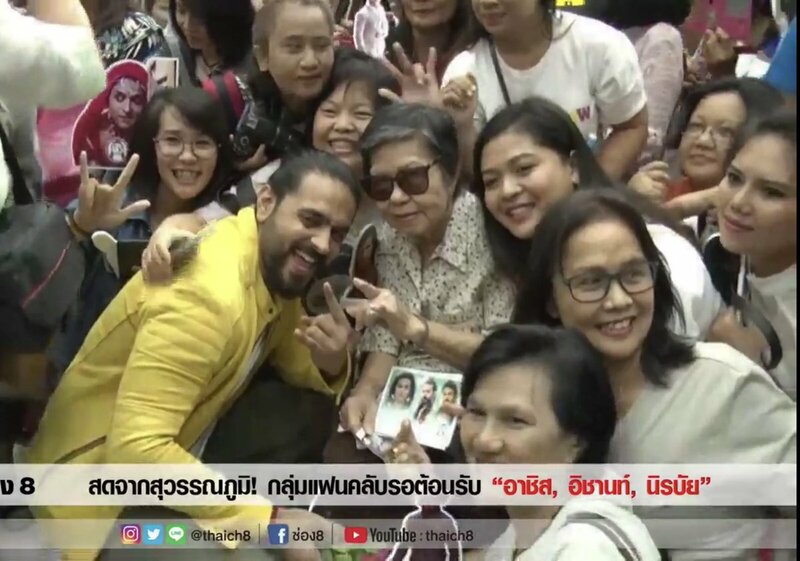 With the screw to take photos with the star in the heart, the 3 people took photos with a friendly fan. 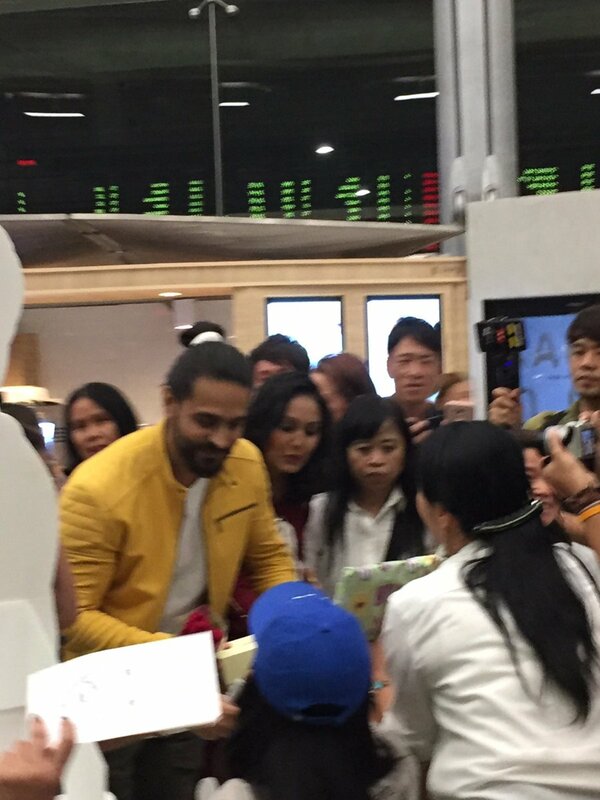 Make a smile to the fans.Worth the wait. 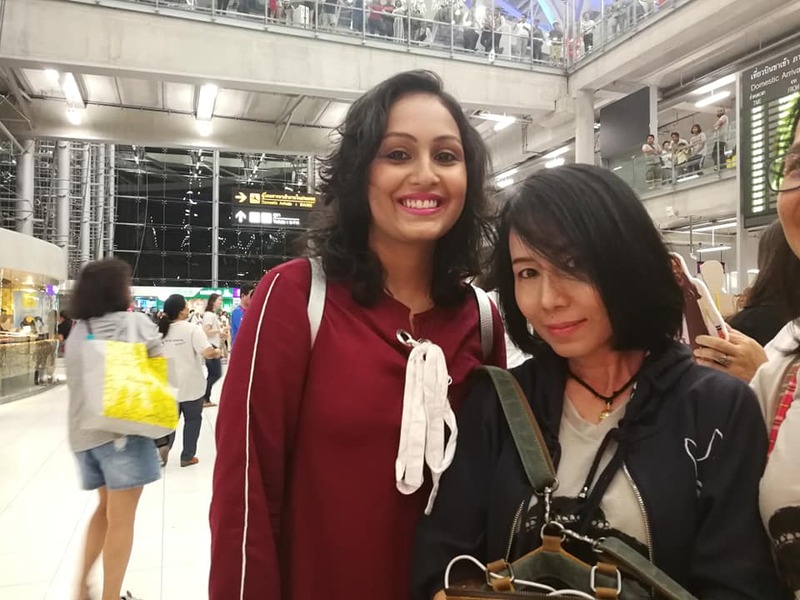 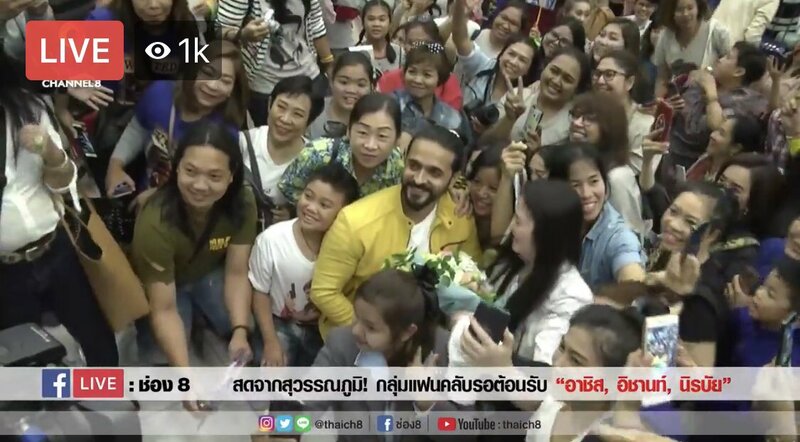 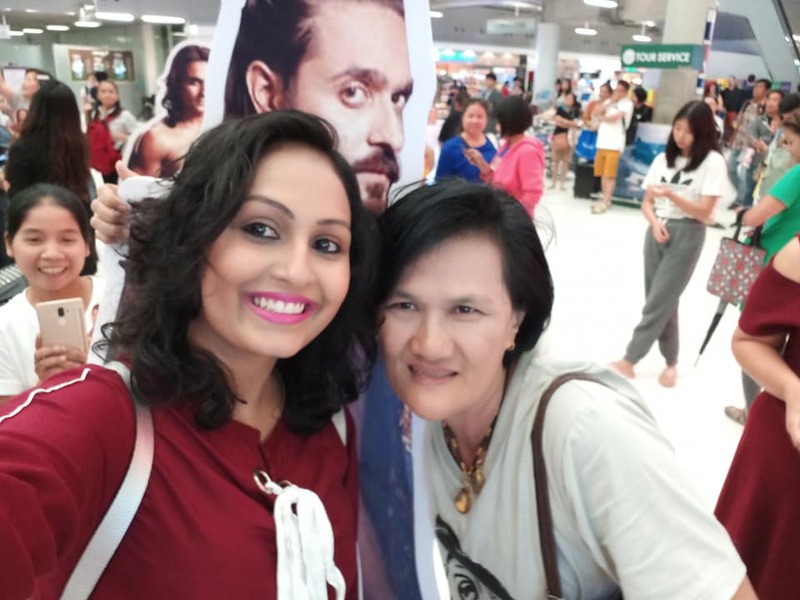 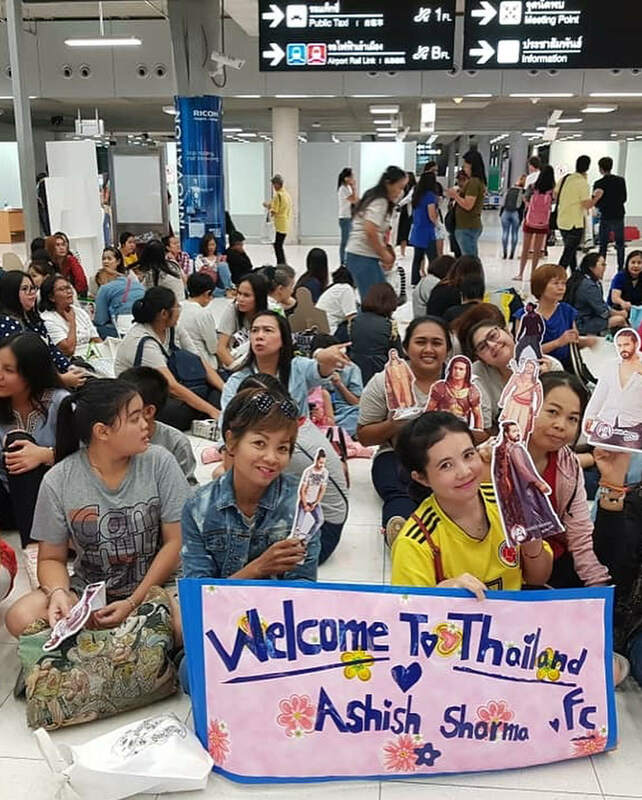 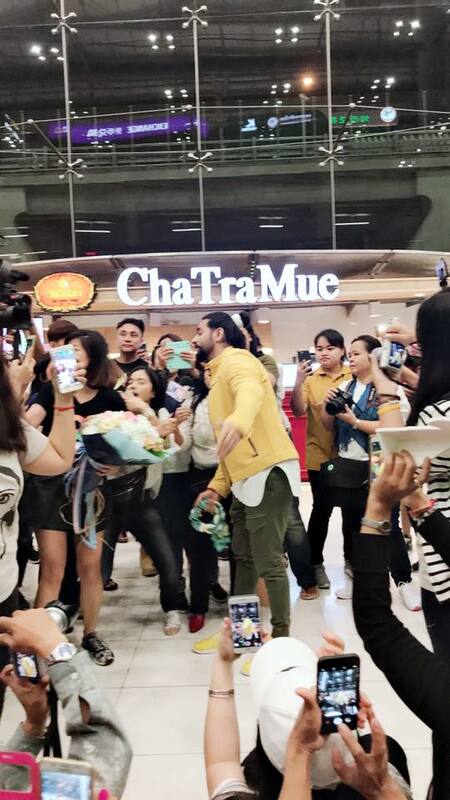 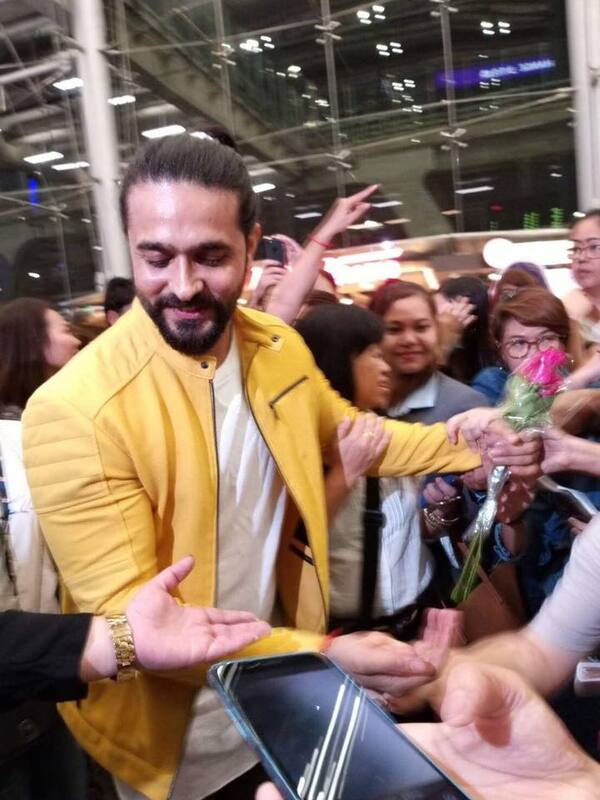 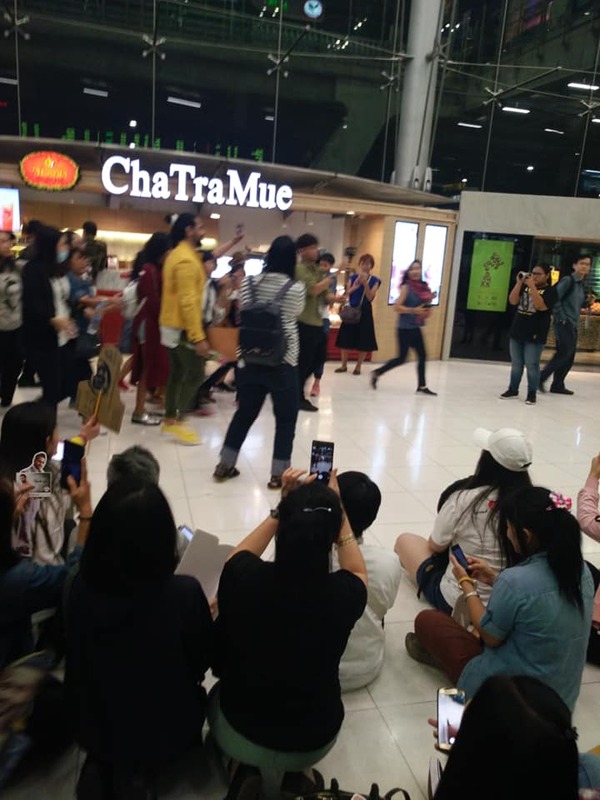 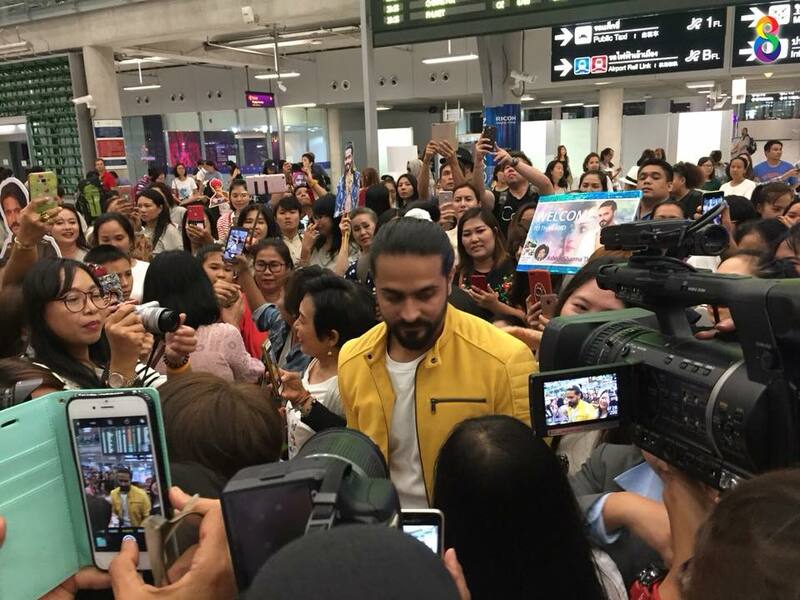 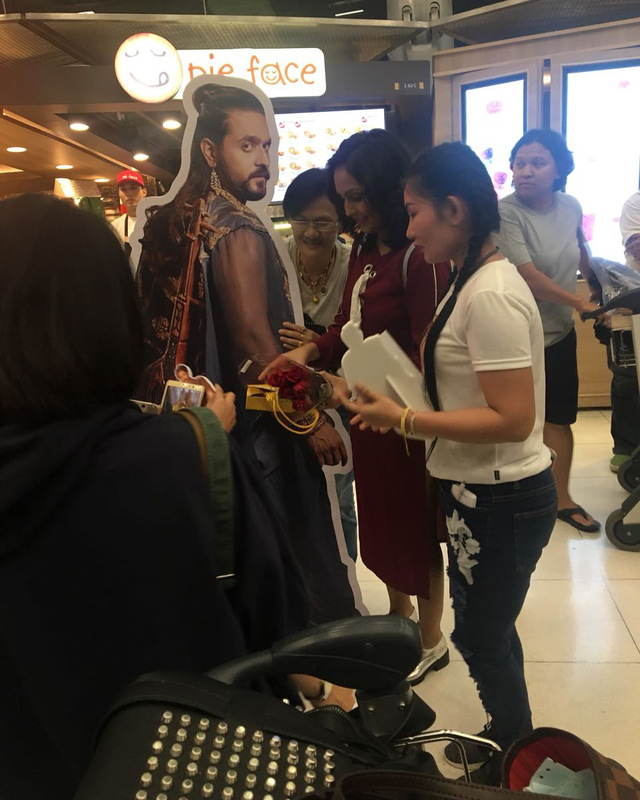 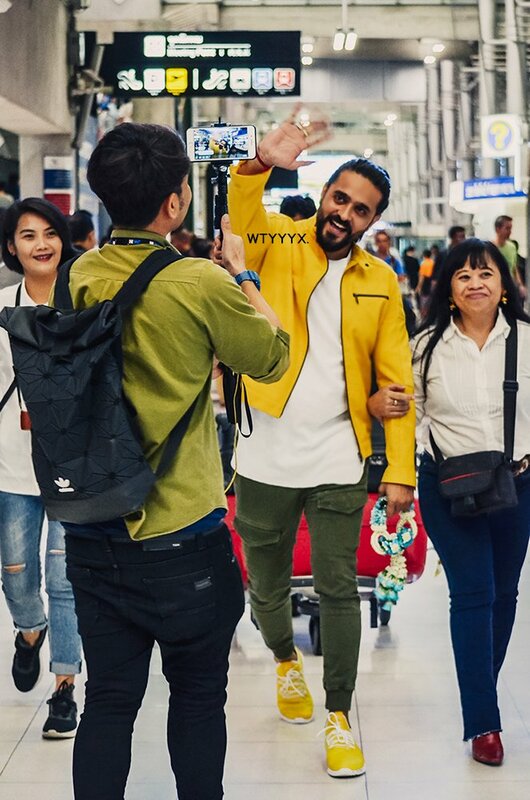 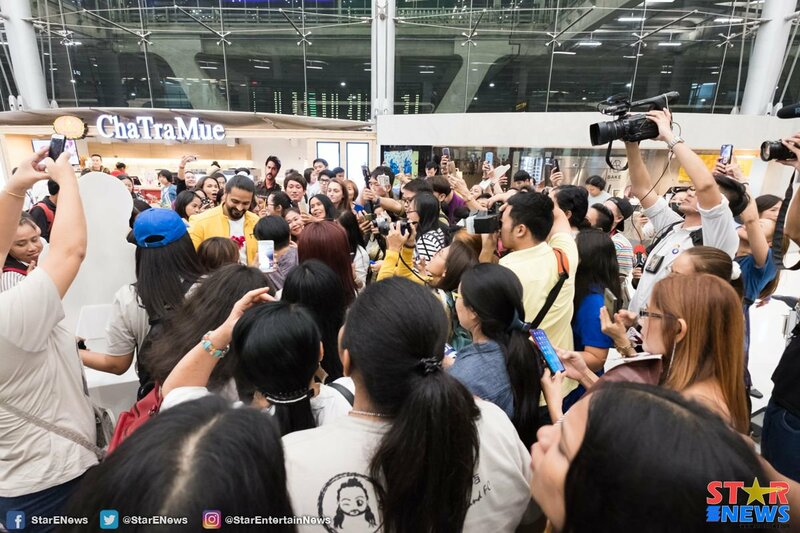 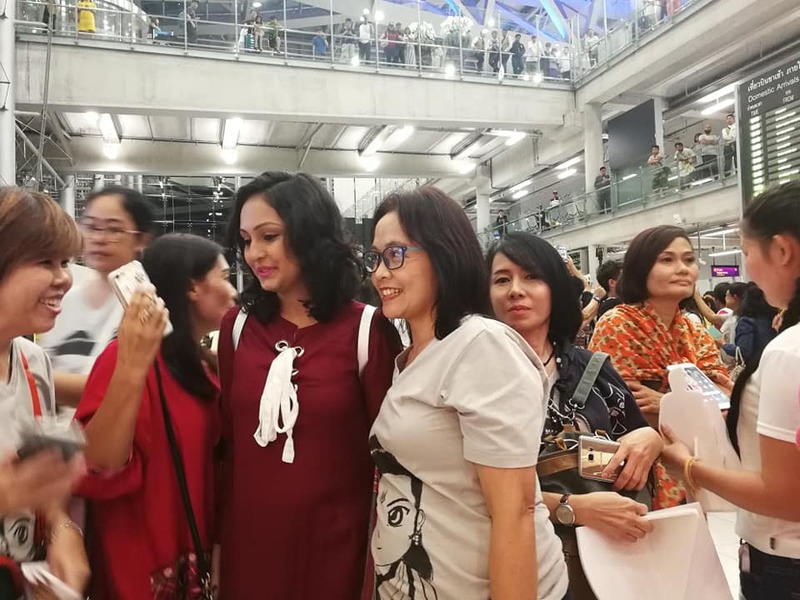 Today # there is a Live photo of the fans of the fan for 3 actor from India, "R-Marchant and Abejero Wattanee Phanachet" from Suvarnabhumi Airport, from 18.00. 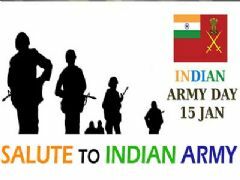 Onward. 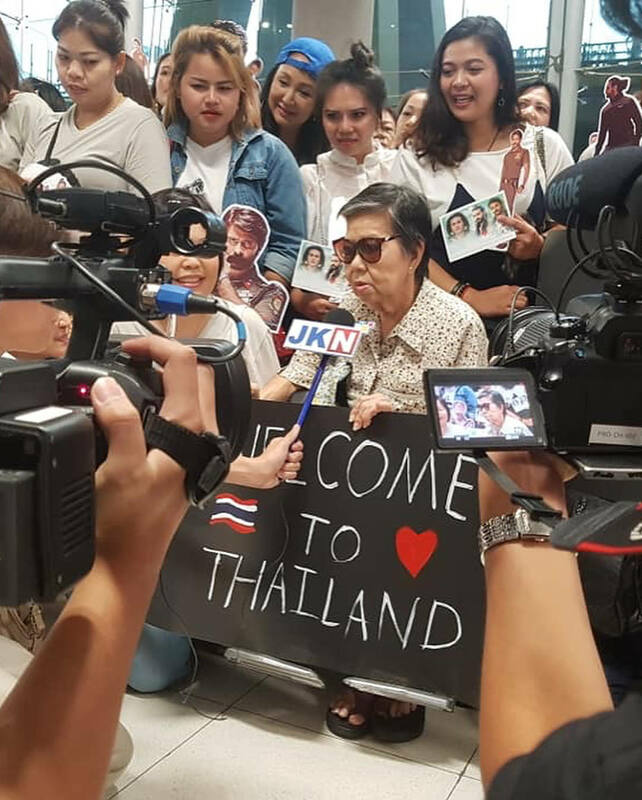 Those Mia and conceived are not waiting for them. 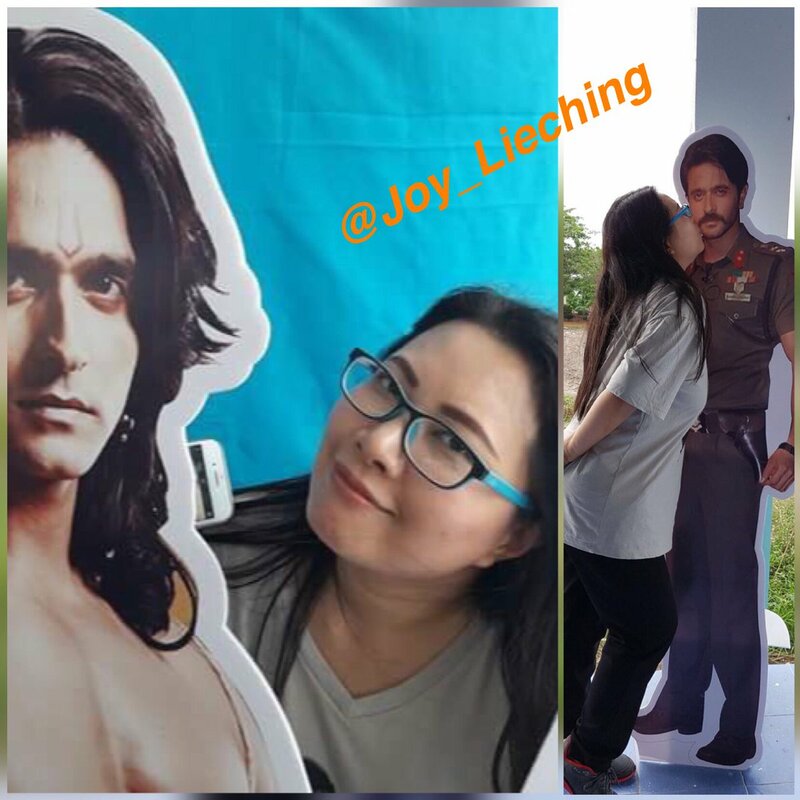 Enjoy the Finop together through Facebook #8. 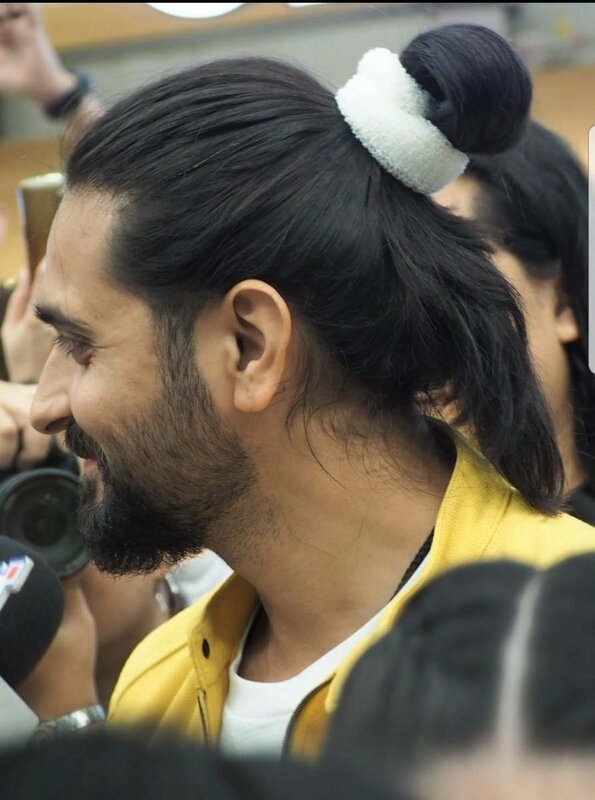 What an amazing thread Mano!! 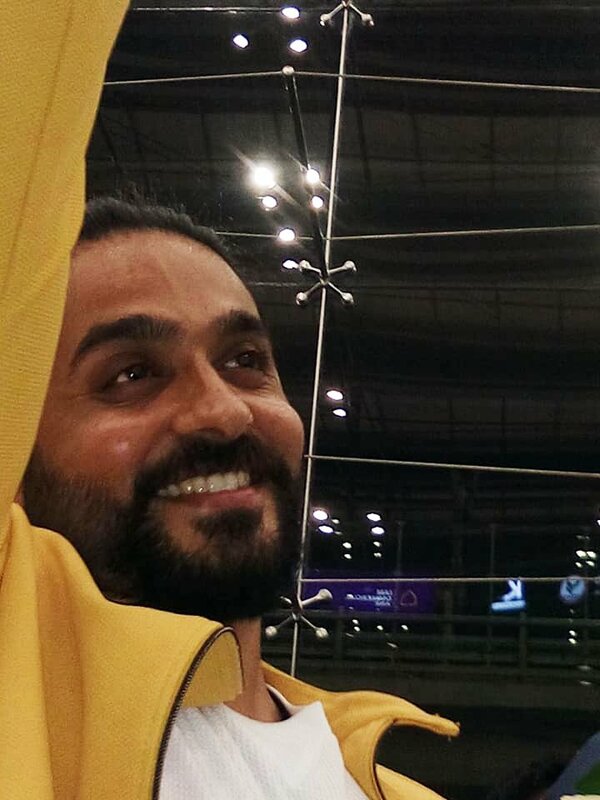 And the header is definitely your best creation till now! 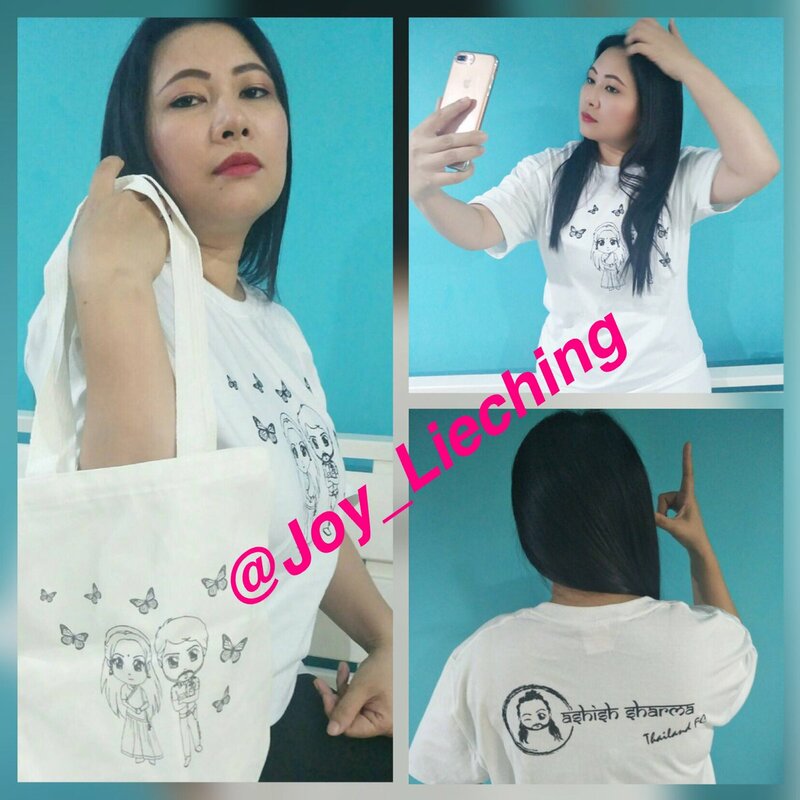 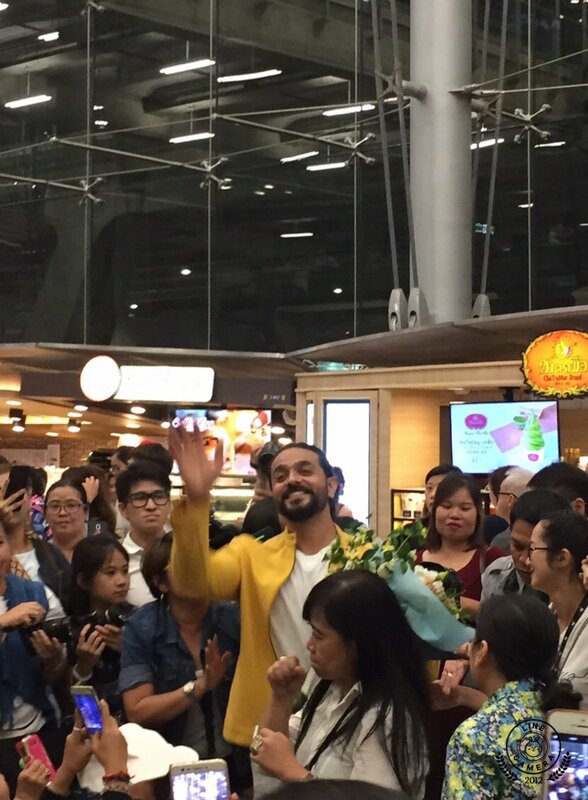 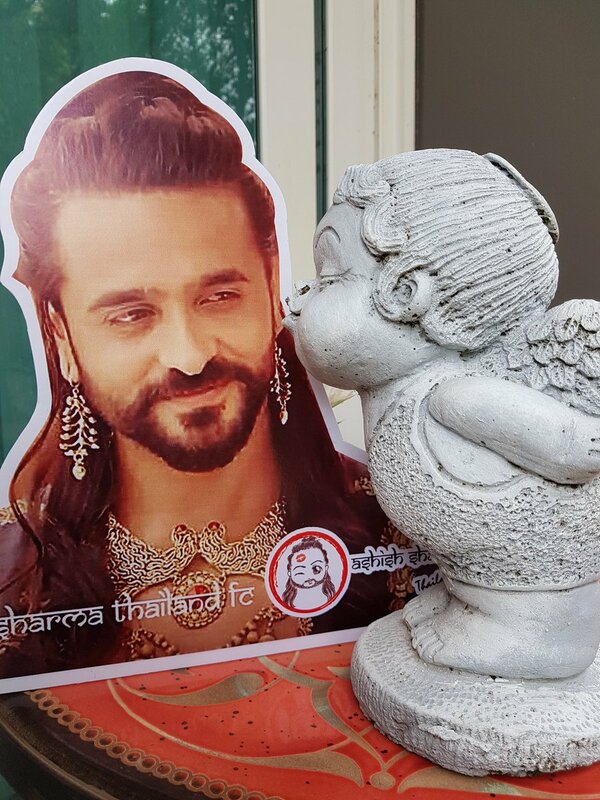 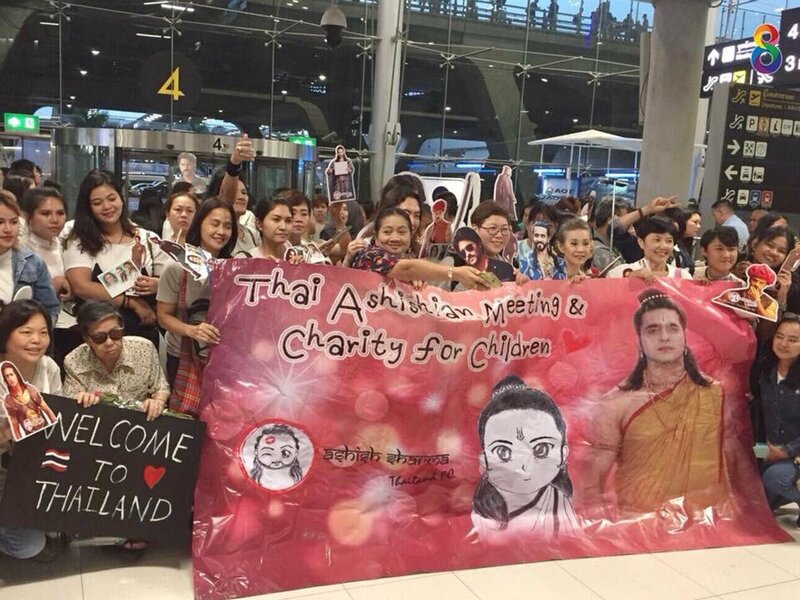 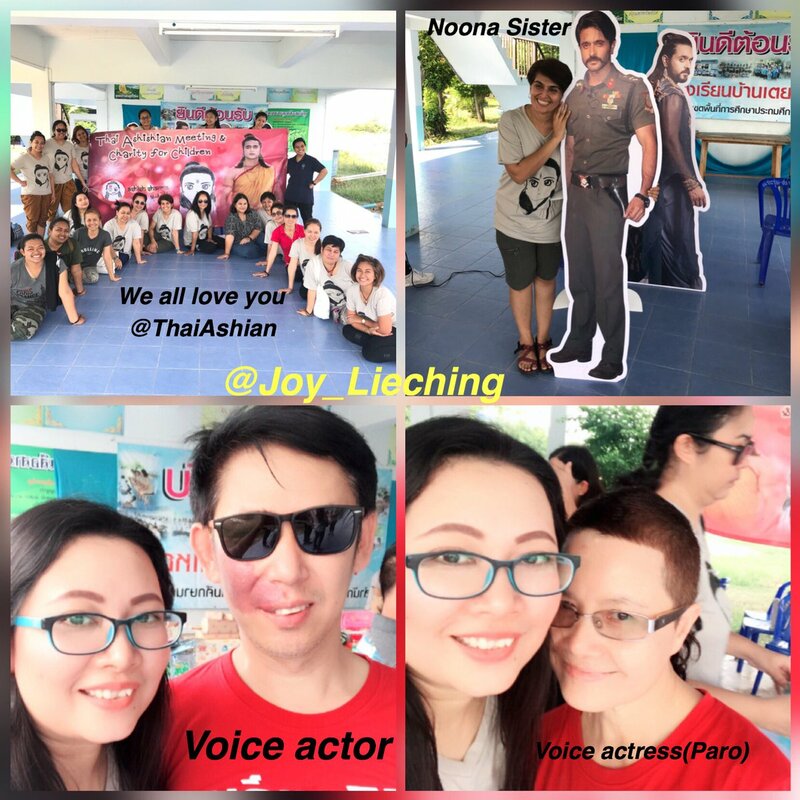 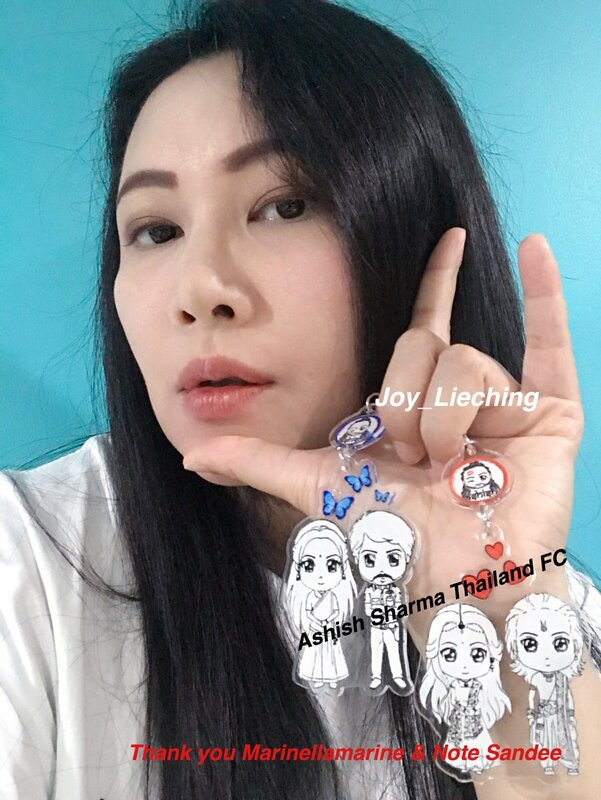 What to say about Thai fans, the amount of charity work they do in Ashish's name is beyond words! 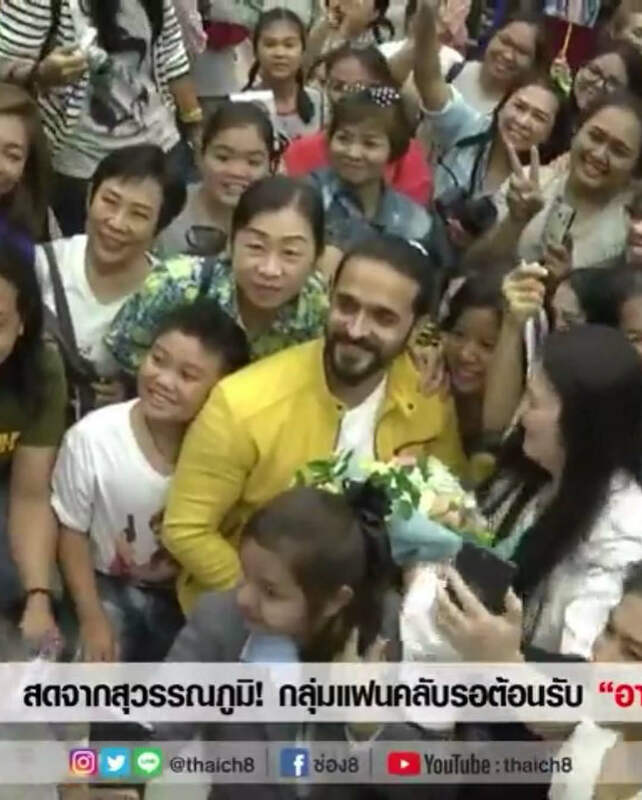 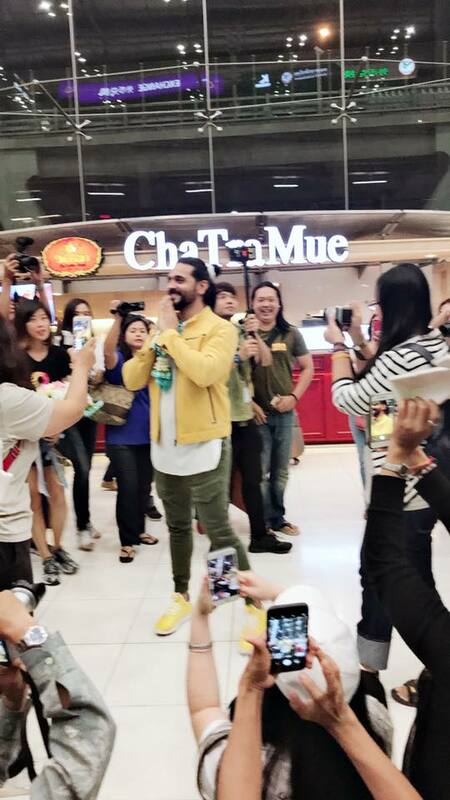 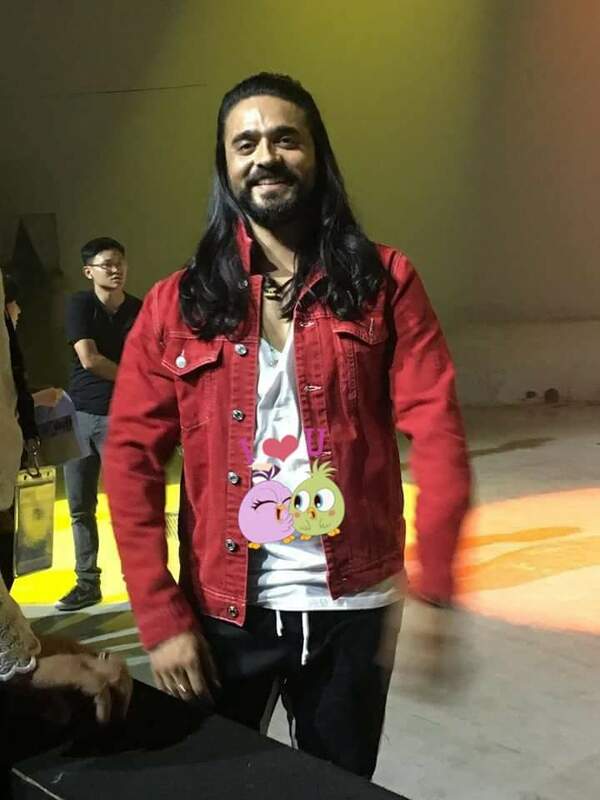 Though Ashish encouraged them to donate stuffs to needy people for his bday, but how many fans do actually do it .Thai fans are crazy!! 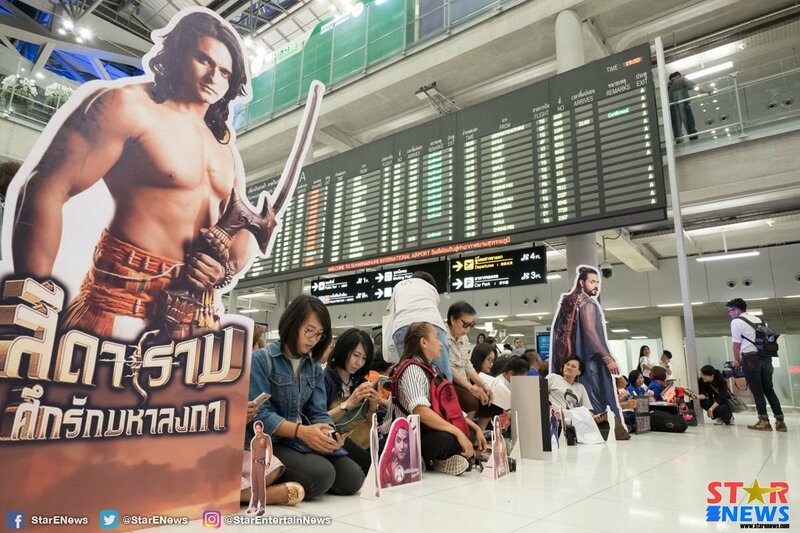 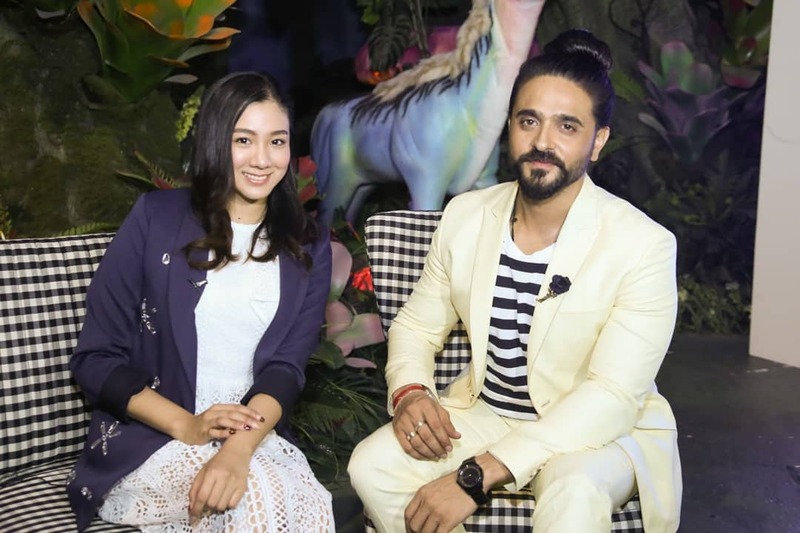 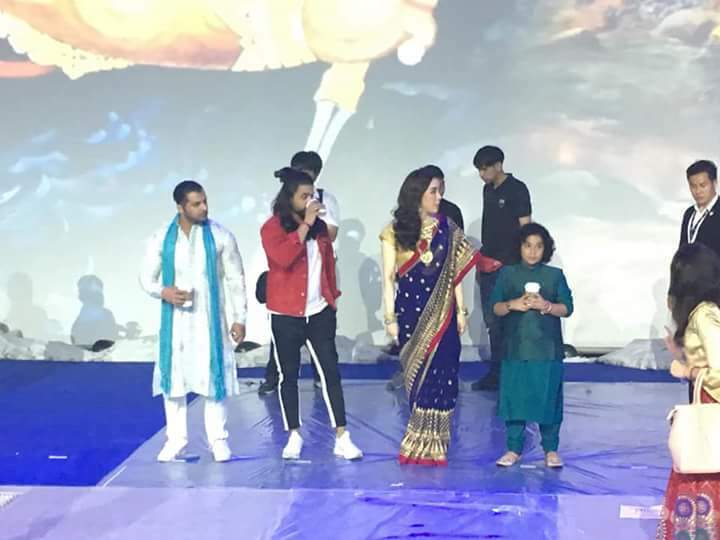 SKR success is no news in Thailand, it was blockbuster, even an indian show in India or any Thai show in Thailand didn't get that kind of honor of airing in theatres. 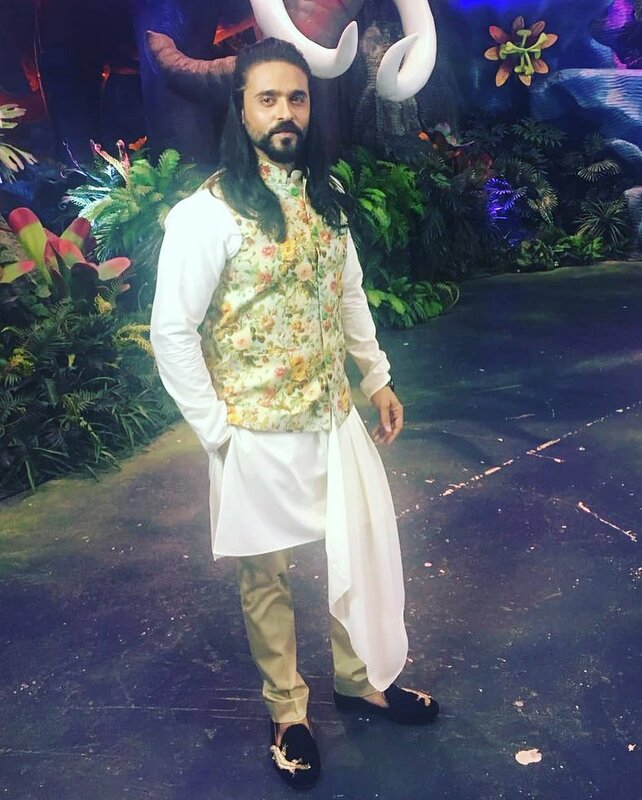 And out of all contemporary Indian shows RR did well. 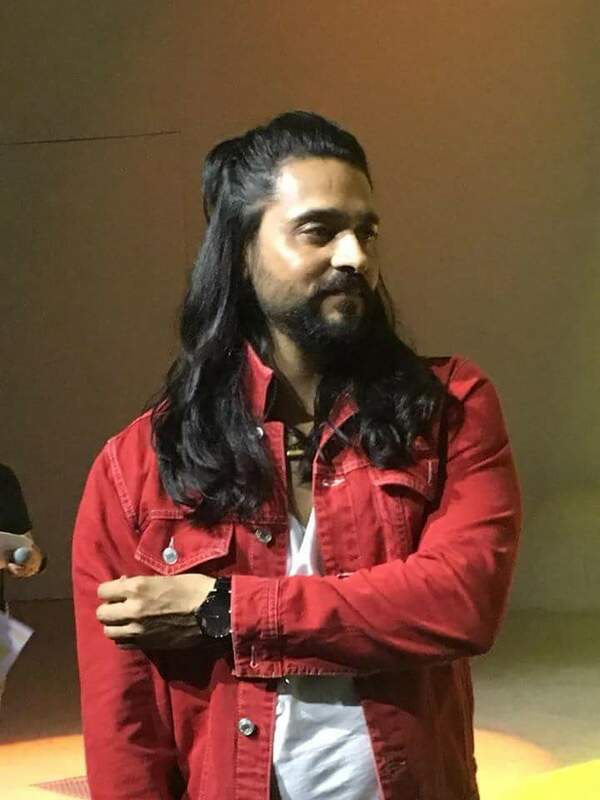 It was online hit. 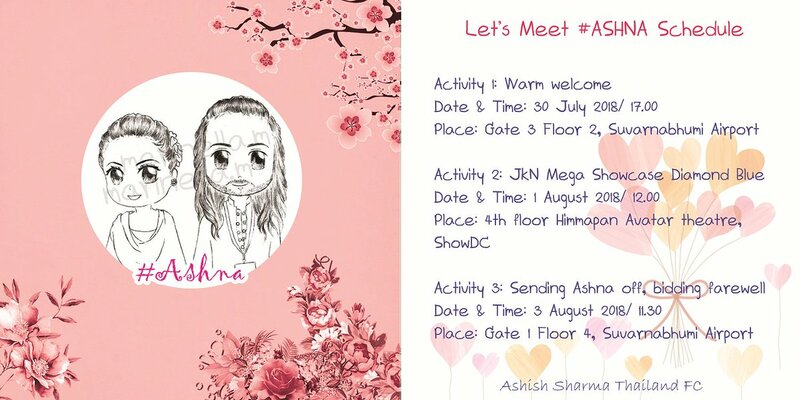 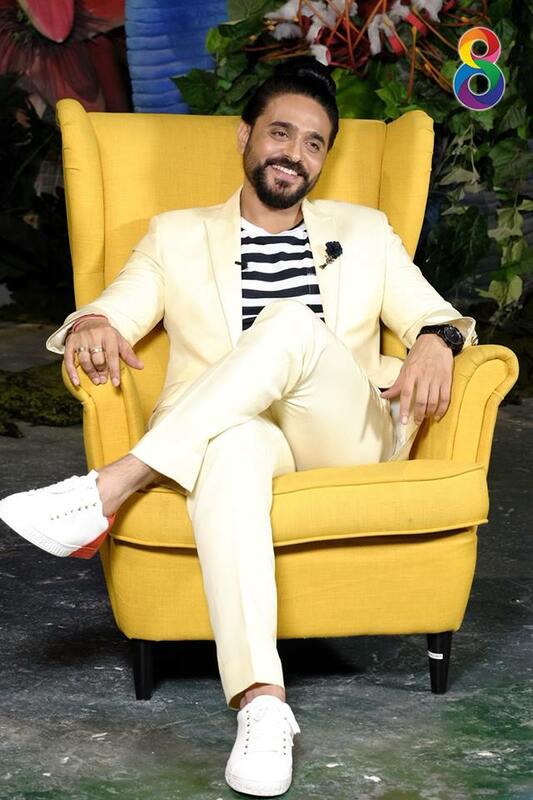 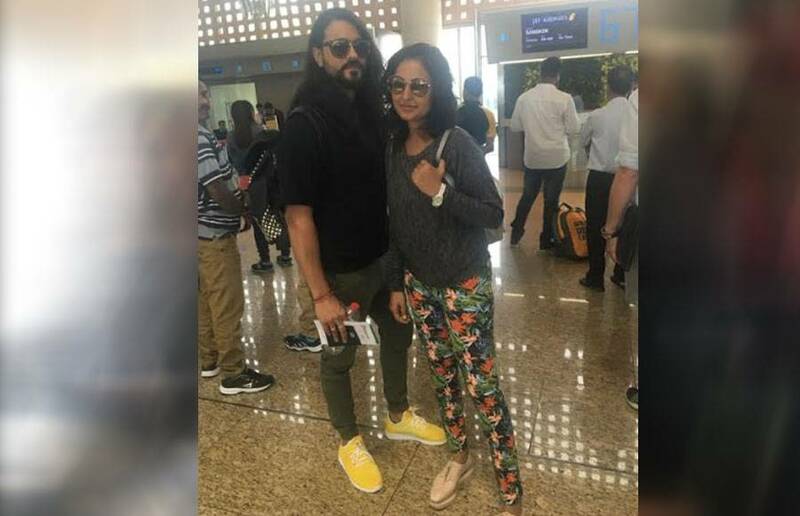 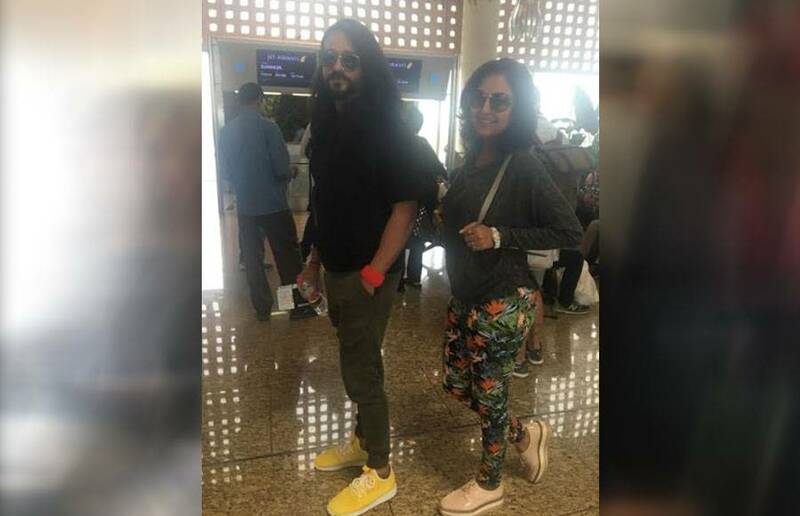 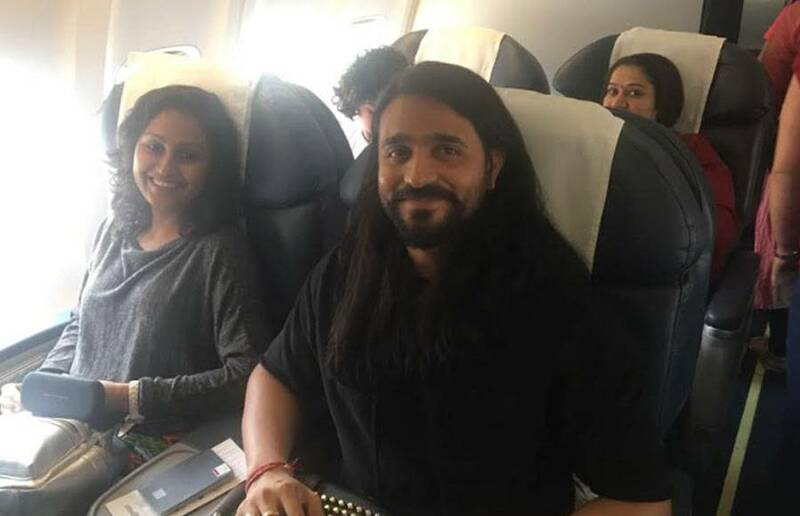 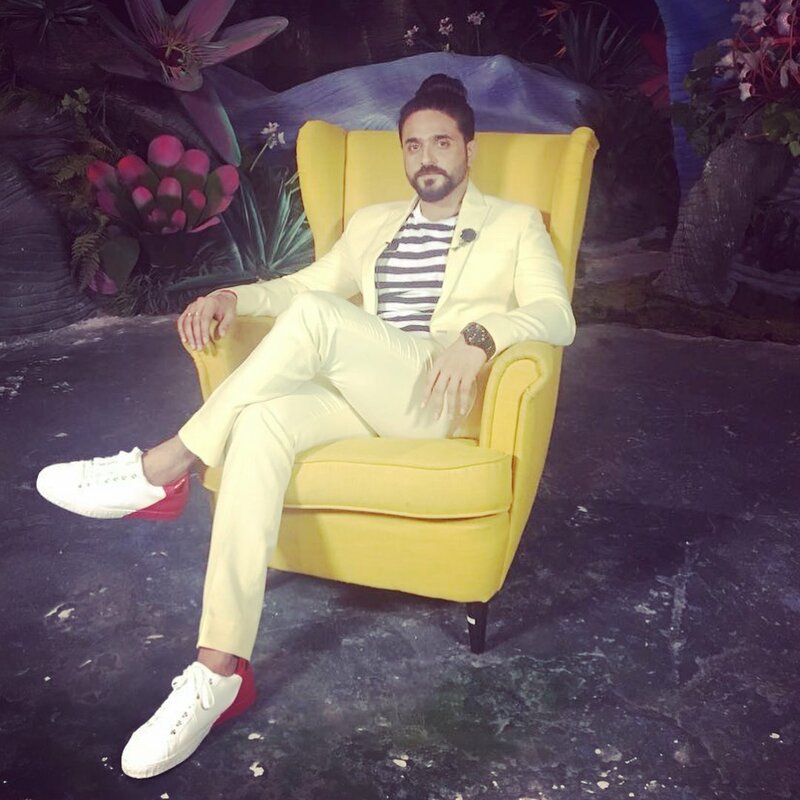 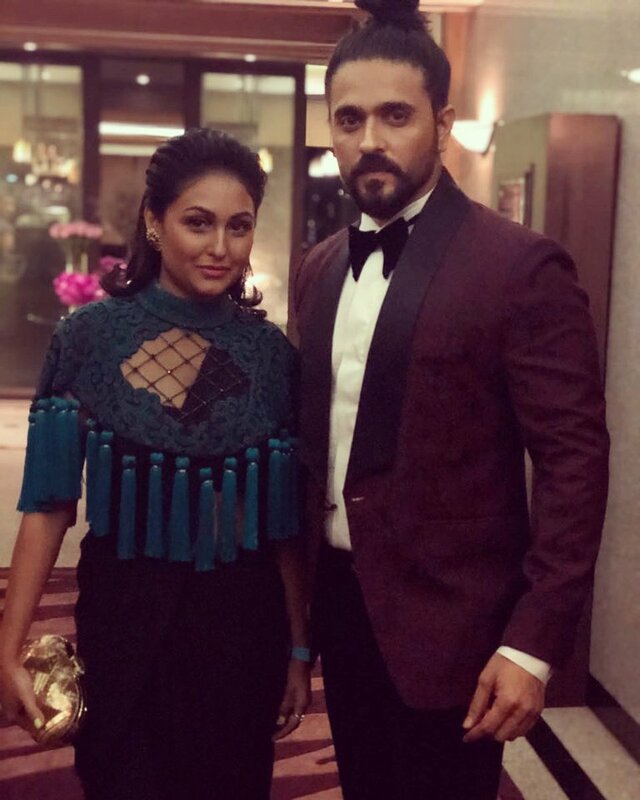 I think Ashish is also going because he is impressed by their charity work. 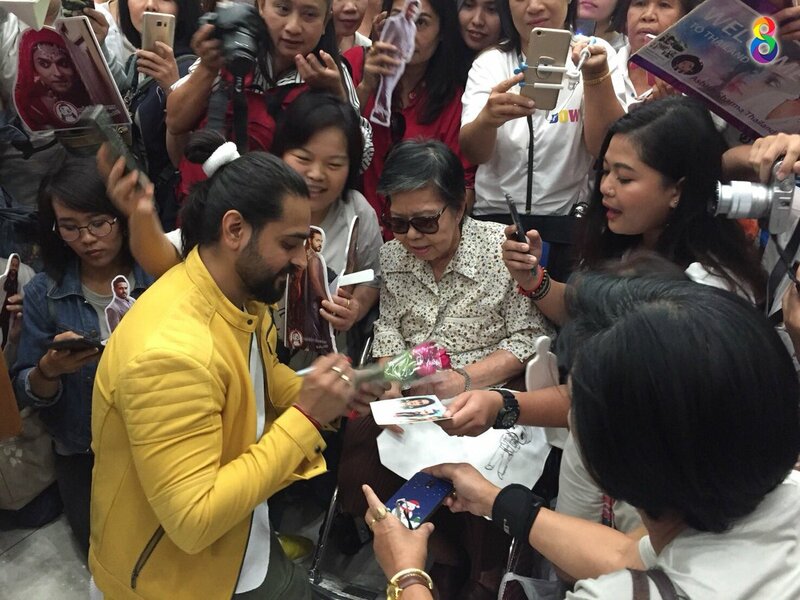 Usually he doesn't go for fan meet na.